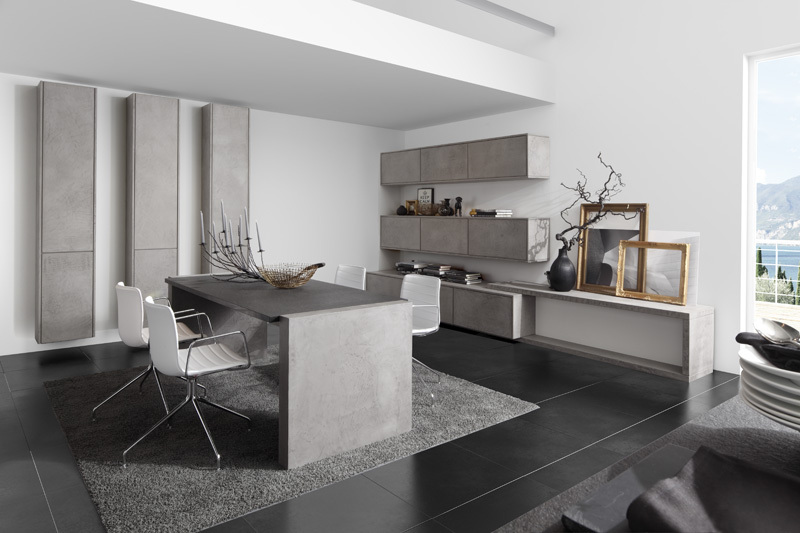 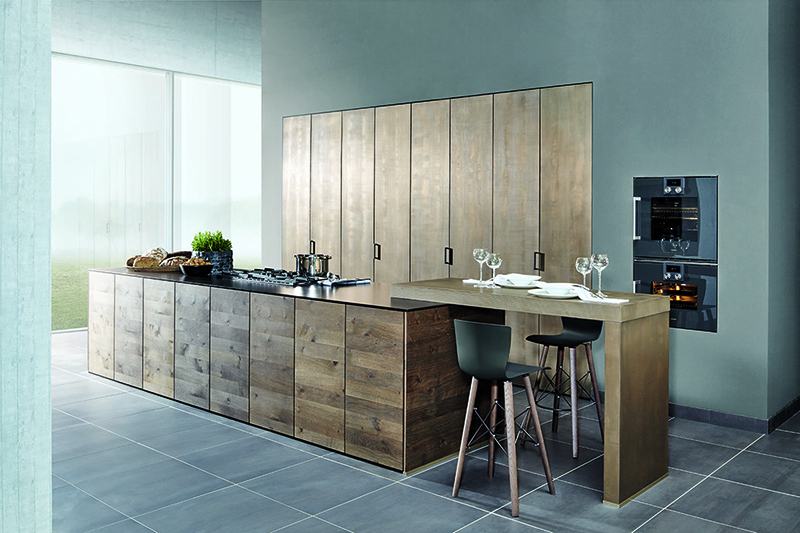 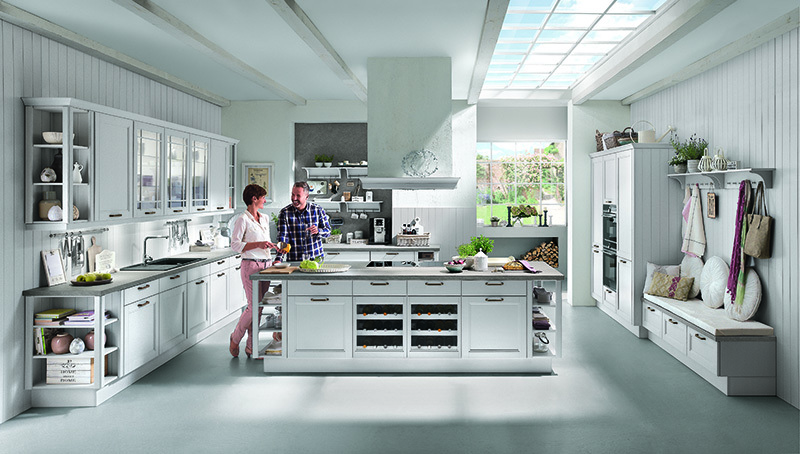 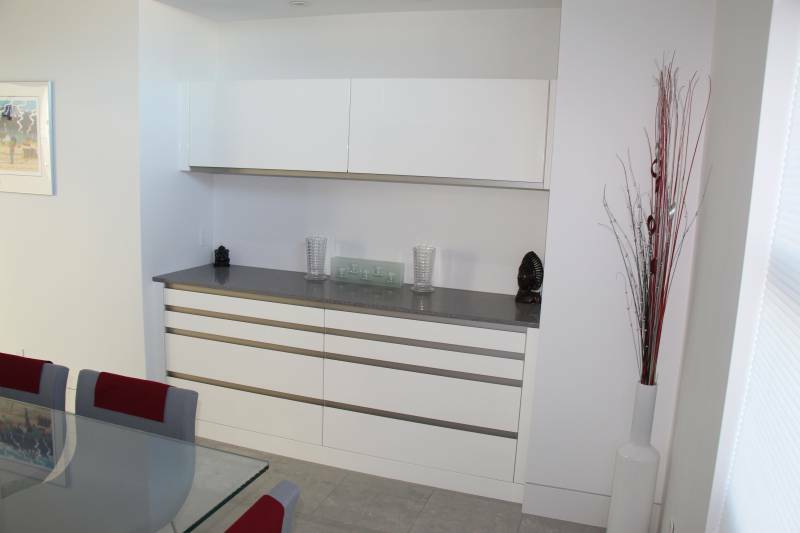 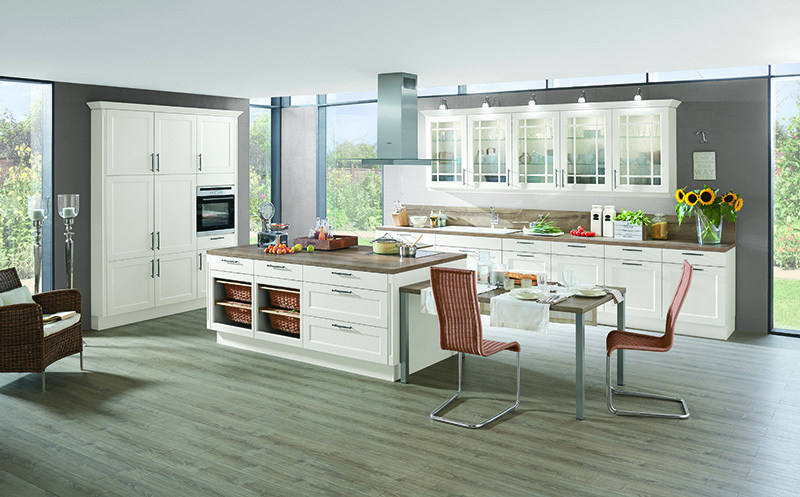 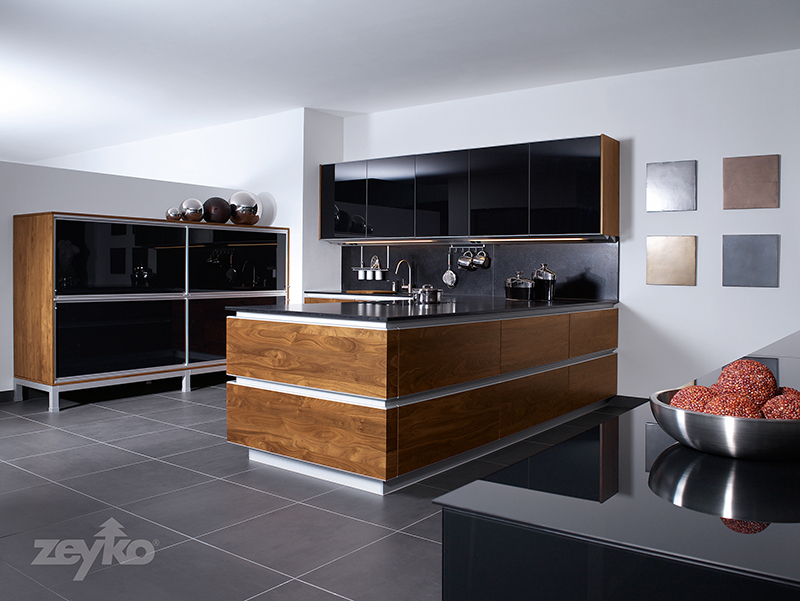 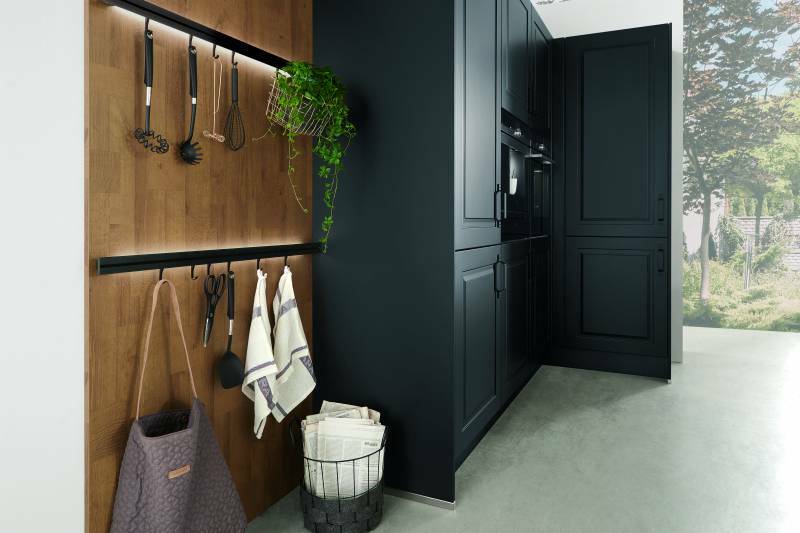 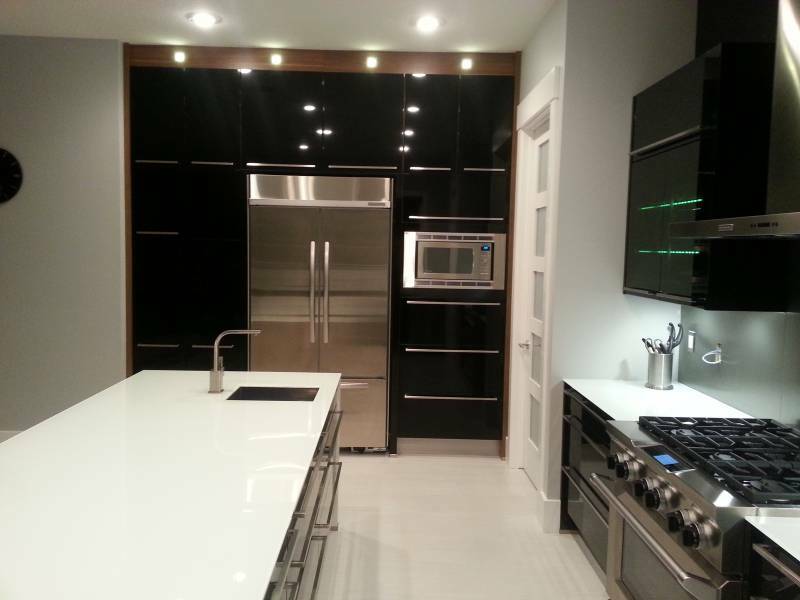 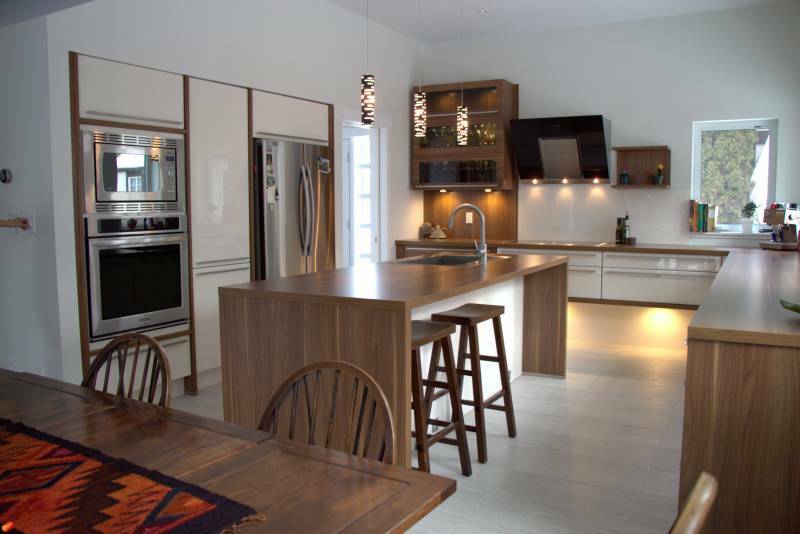 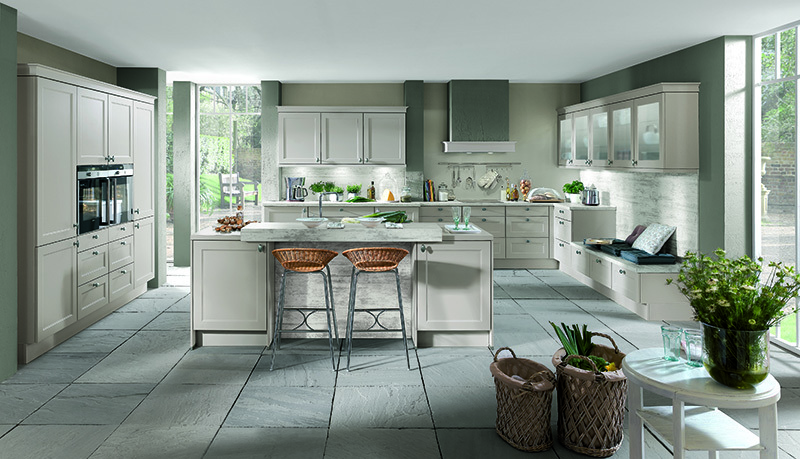 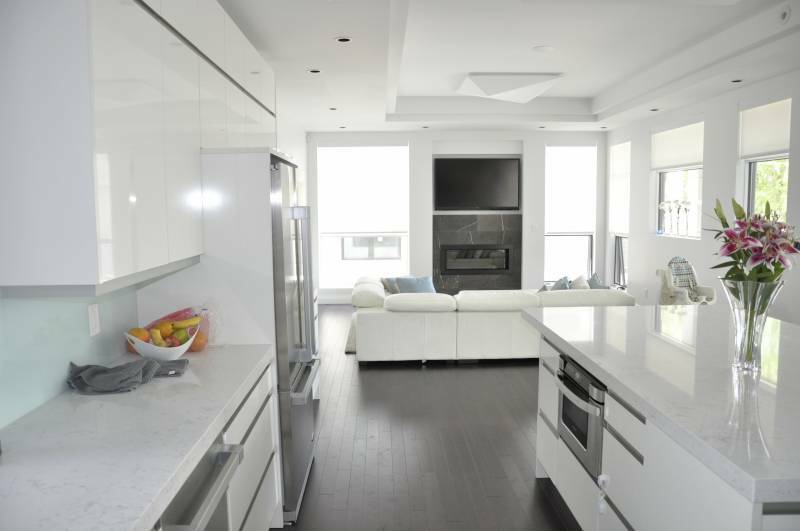 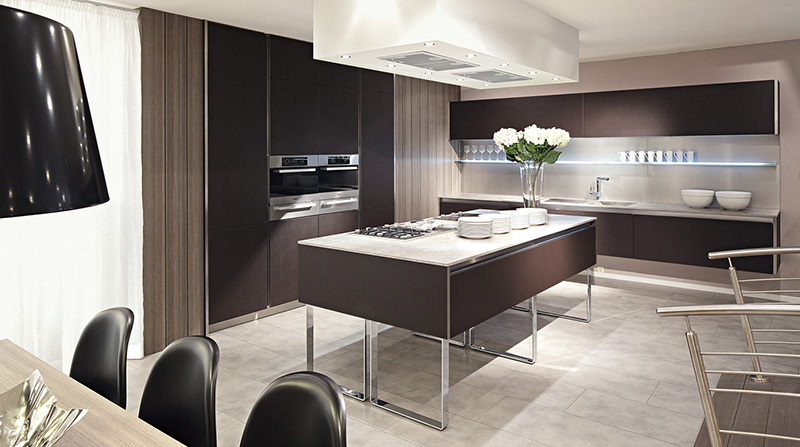 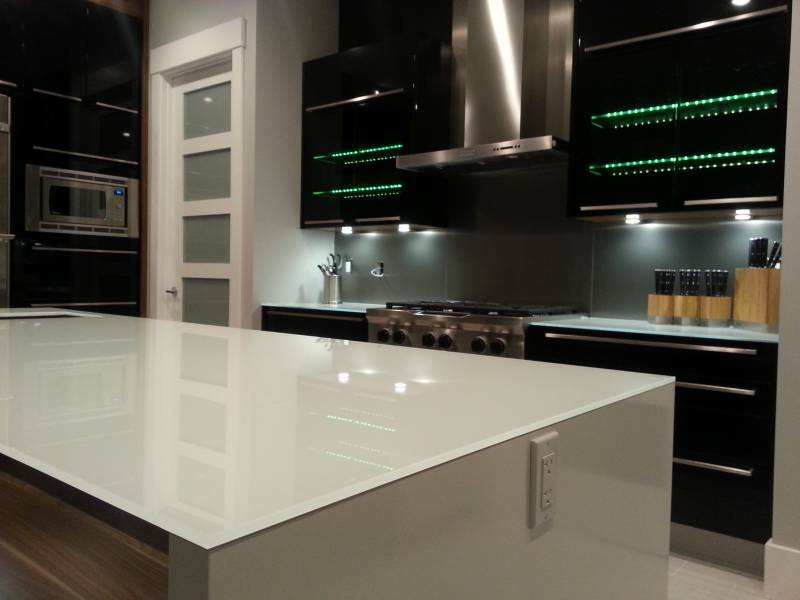 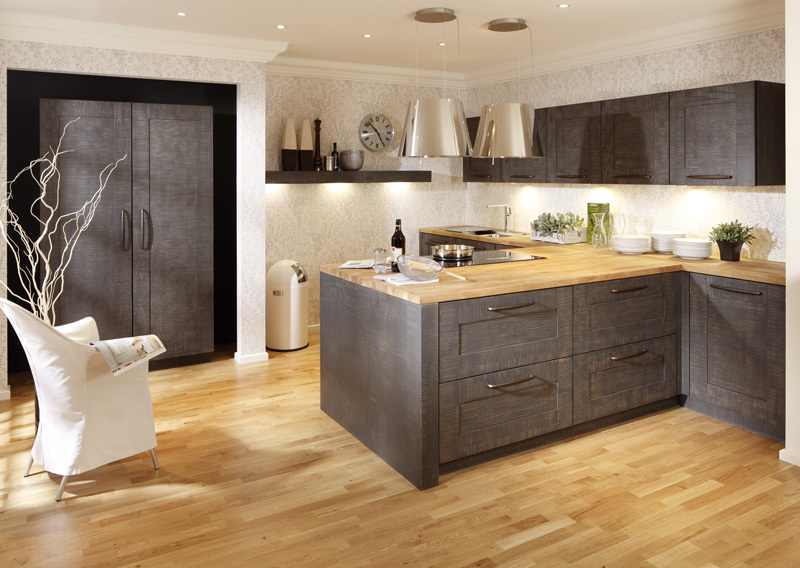 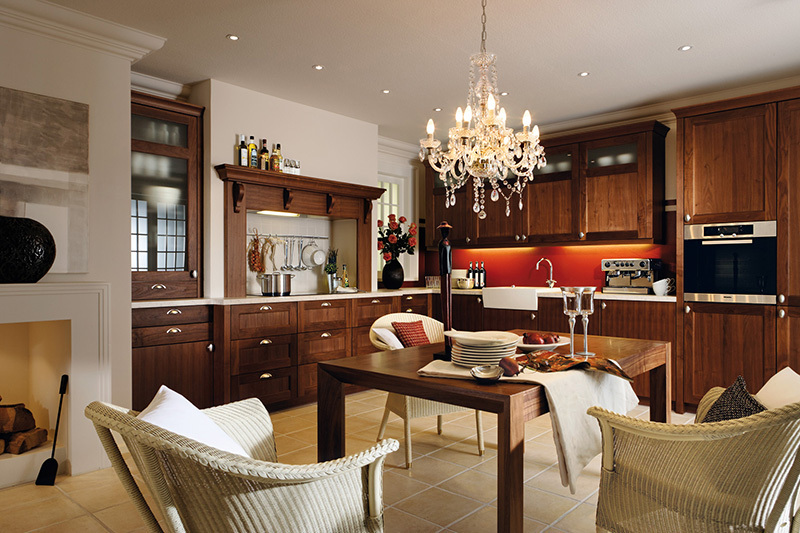 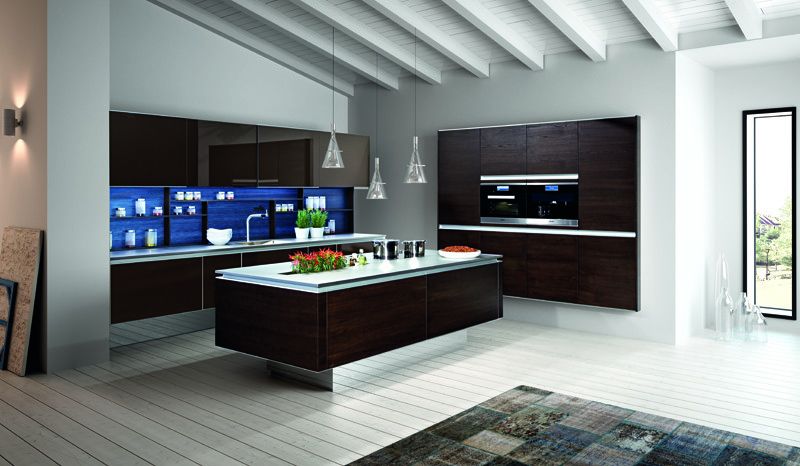 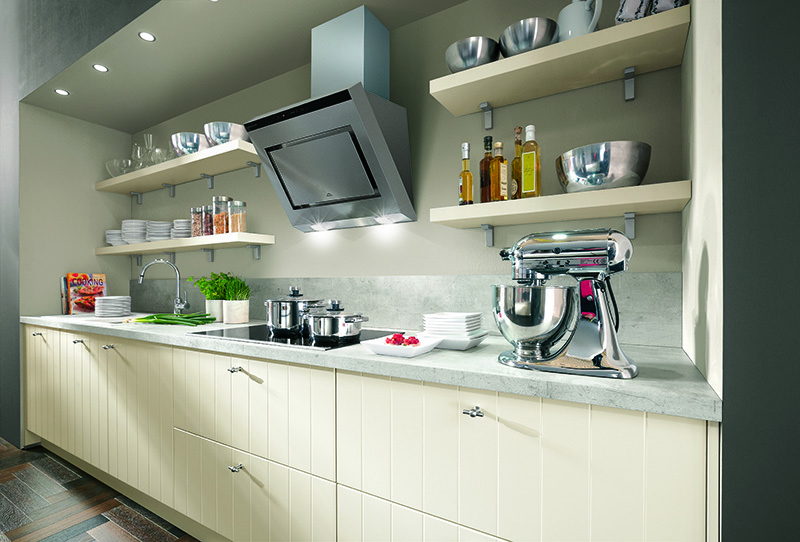 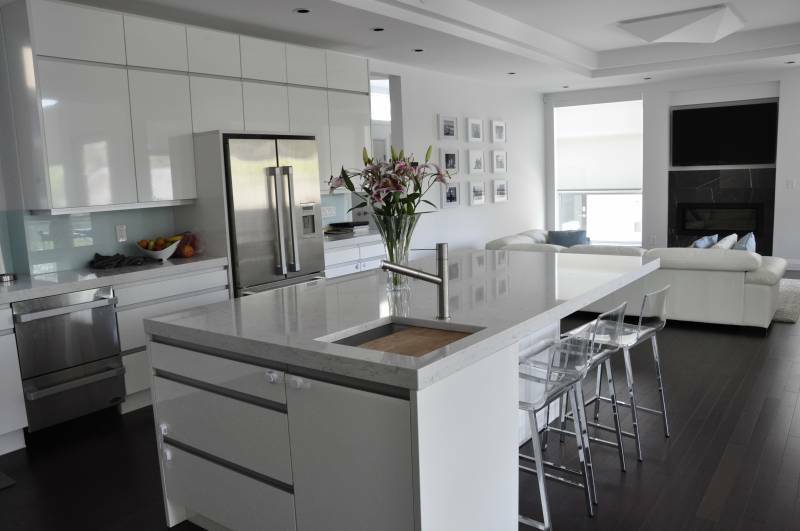 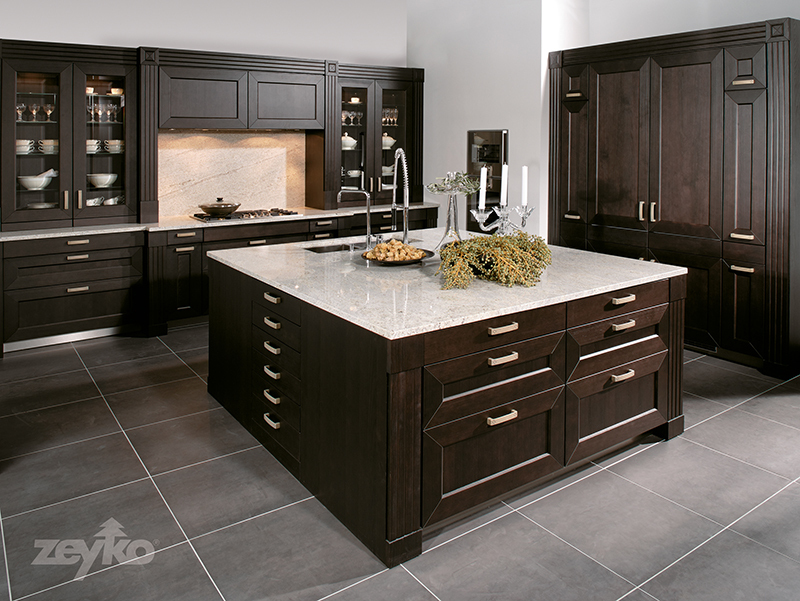 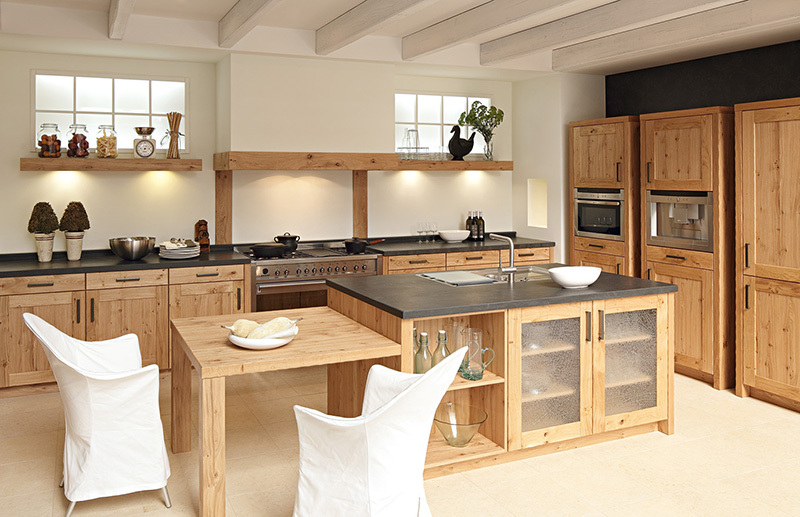 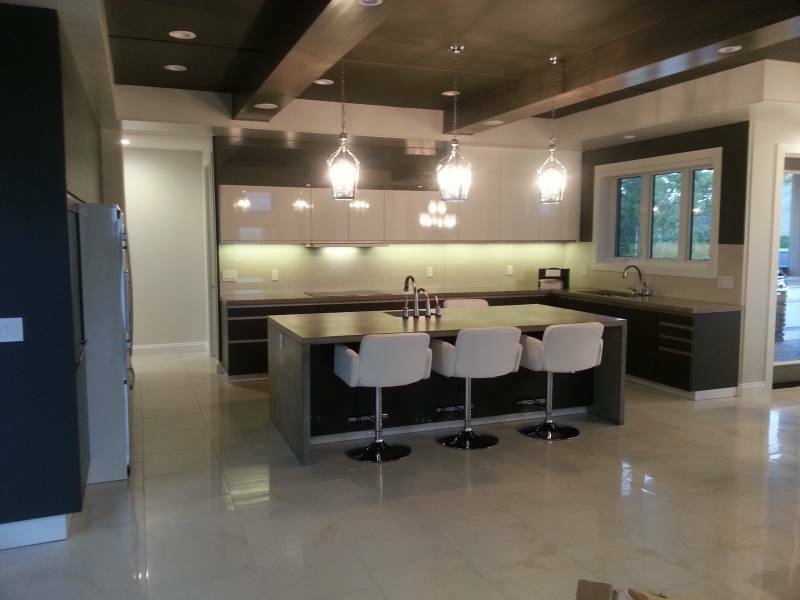 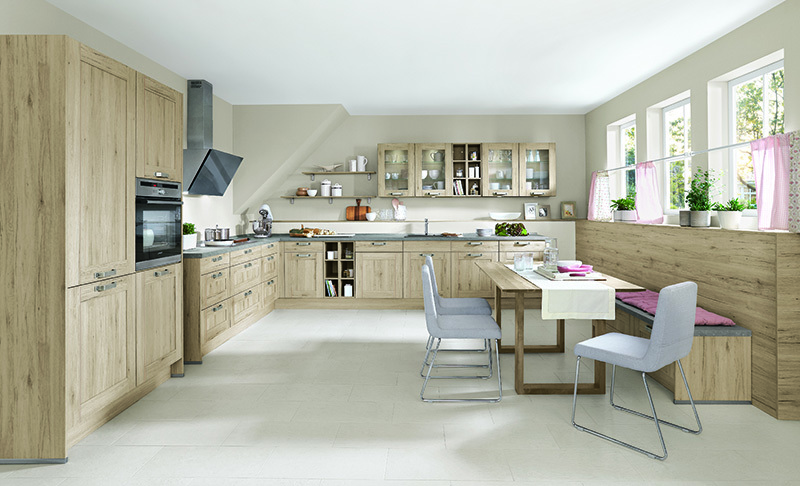 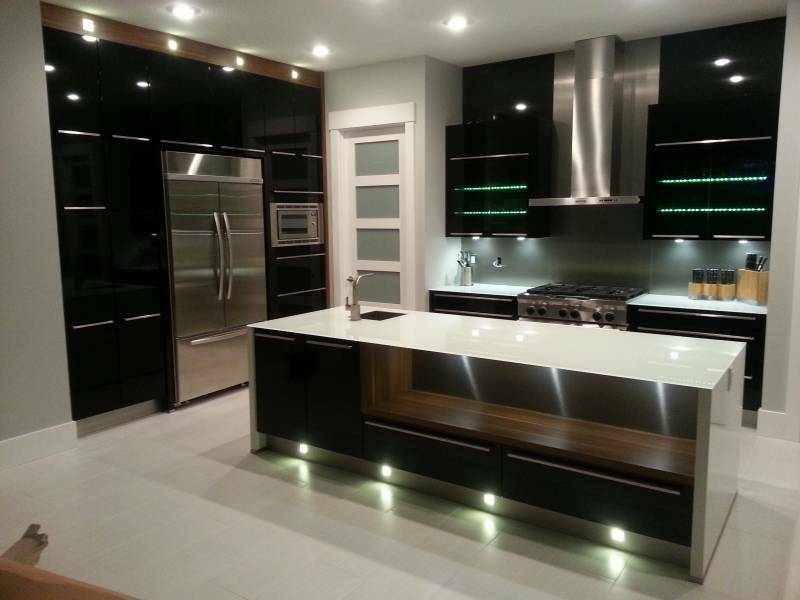 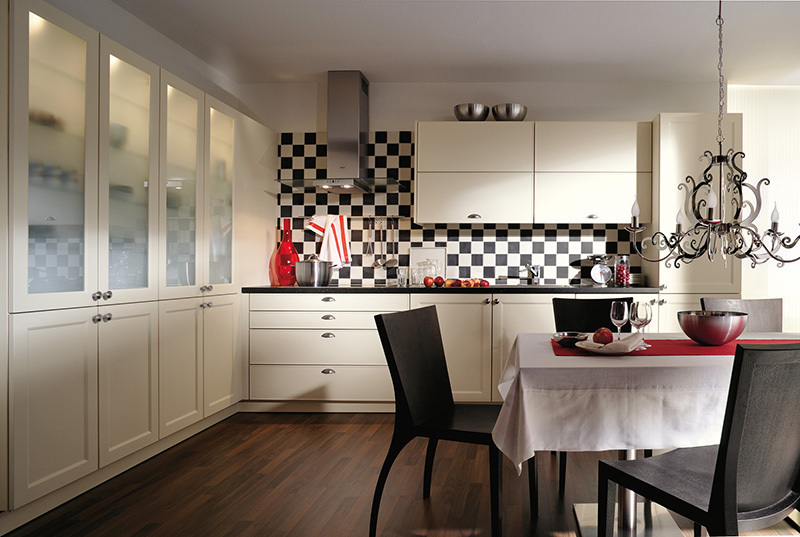 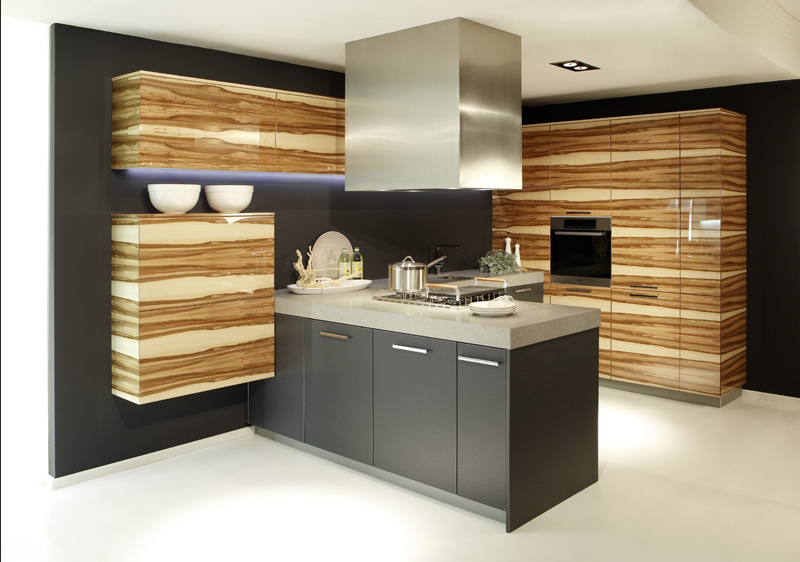 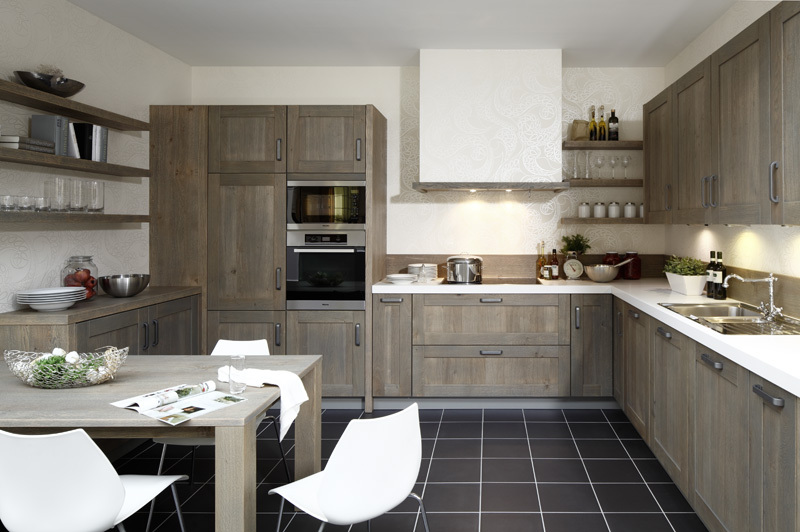 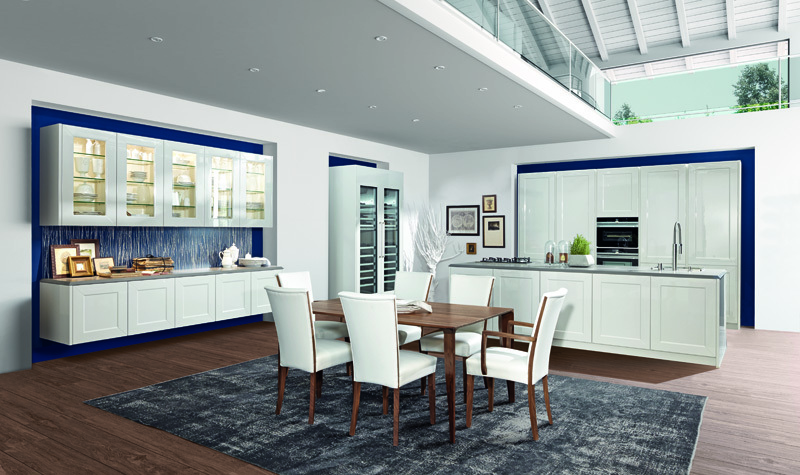 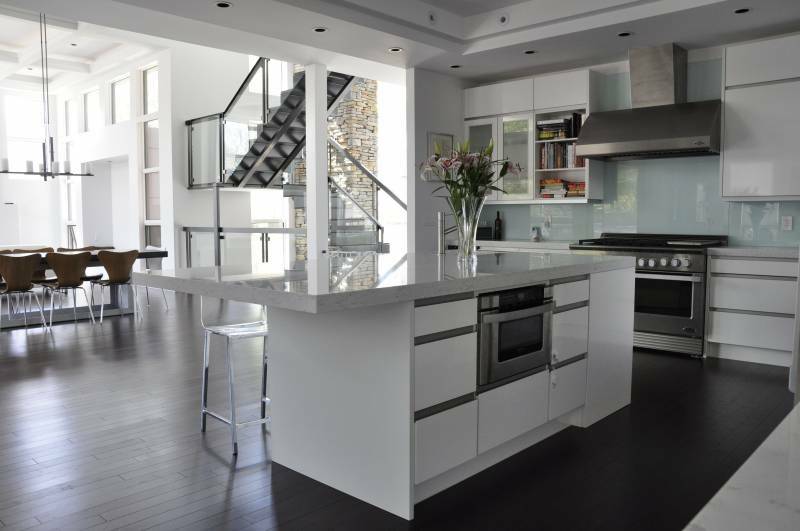 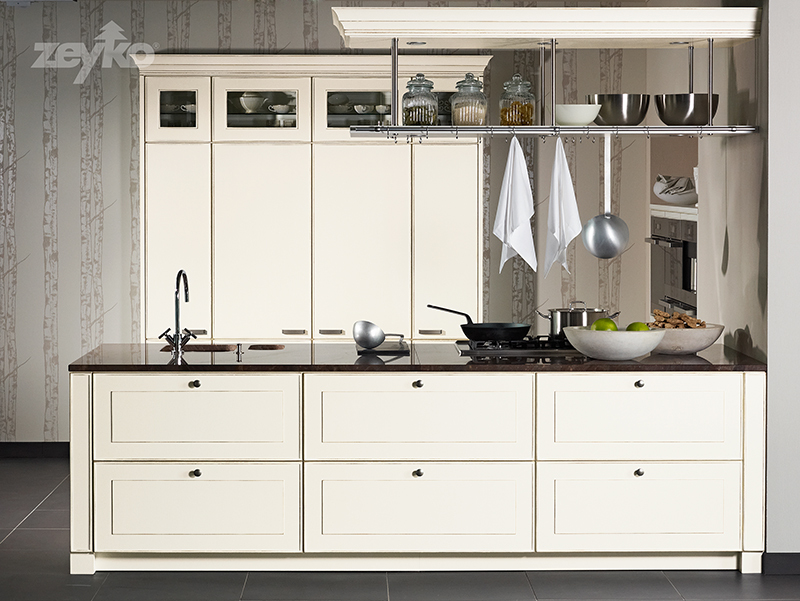 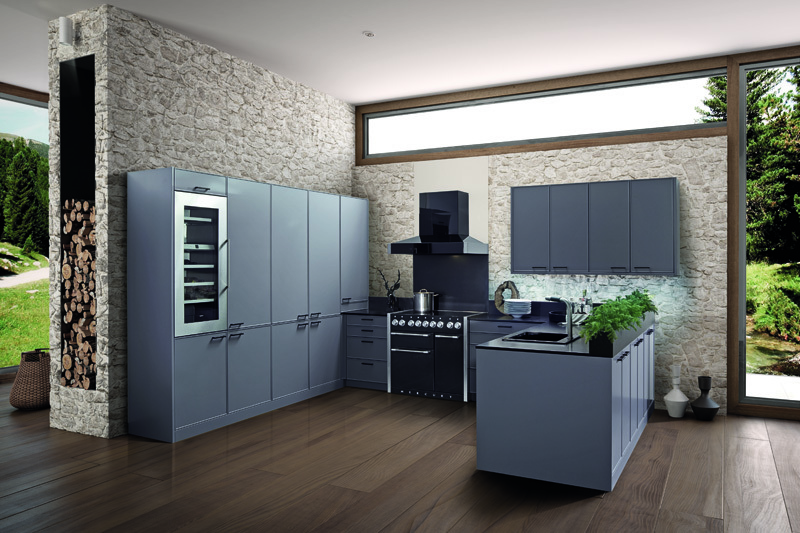 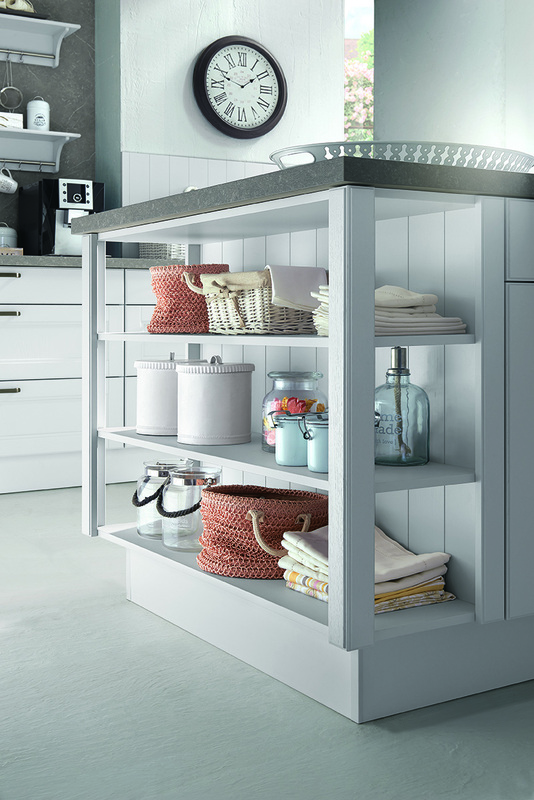 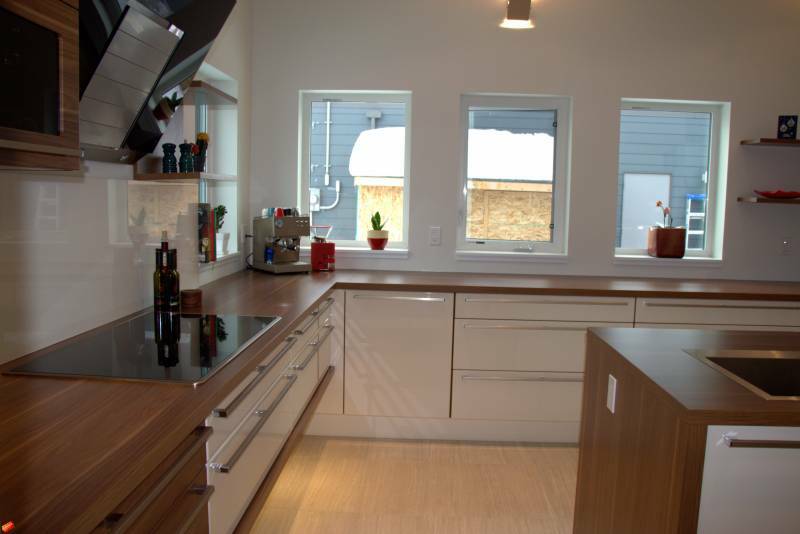 At Eurolux Kitchens we pride ourselves as a kitchen studio with choice. 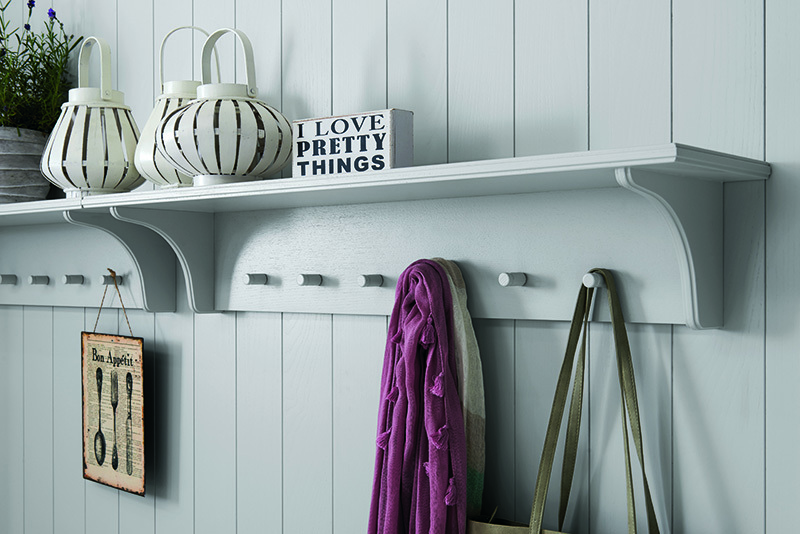 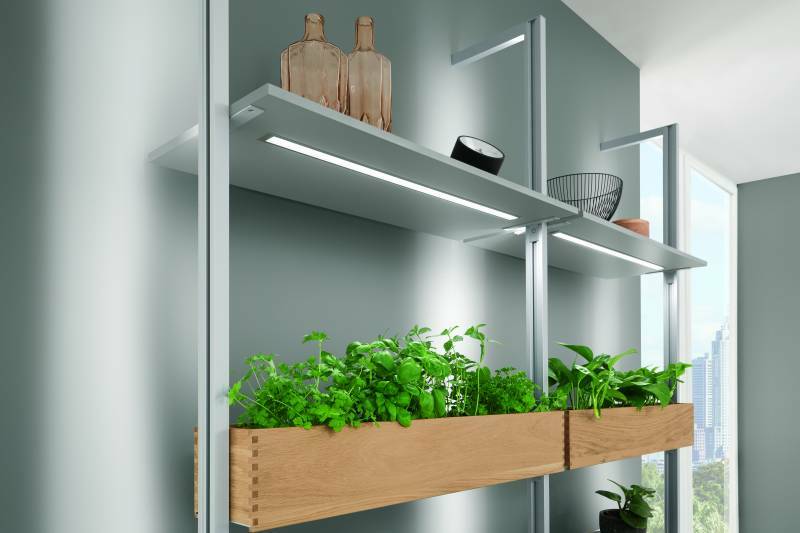 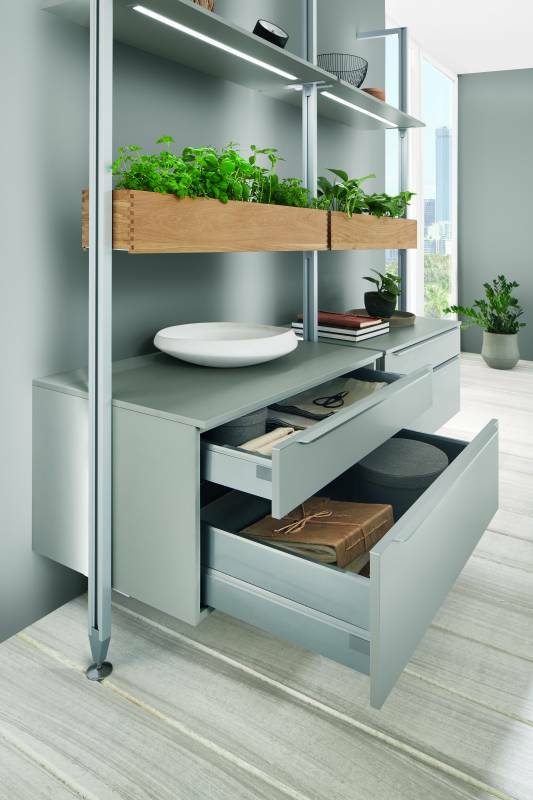 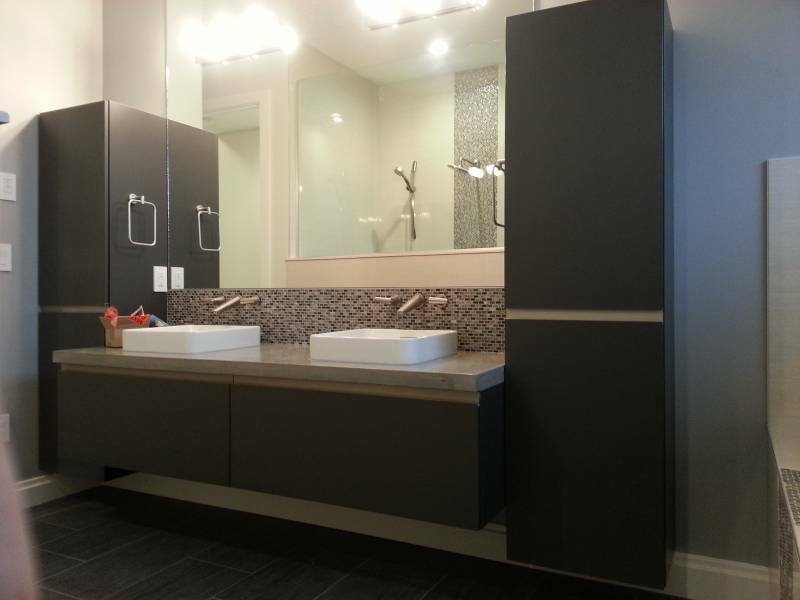 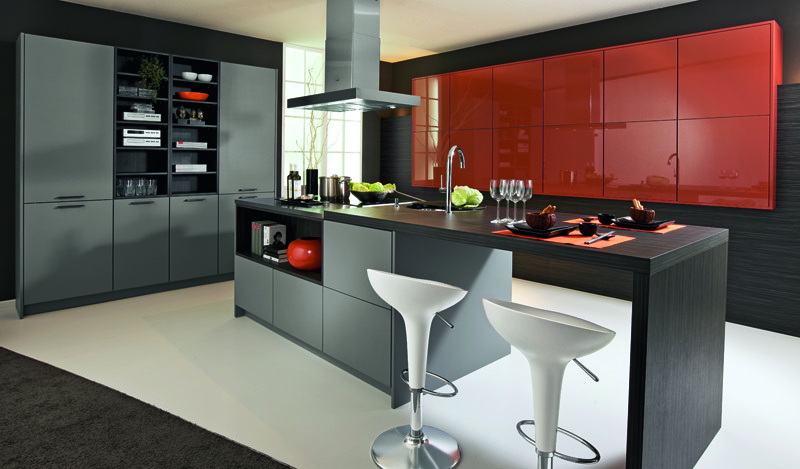 Whatever material/color or design element you can think of, we probably have it or can design and build it. 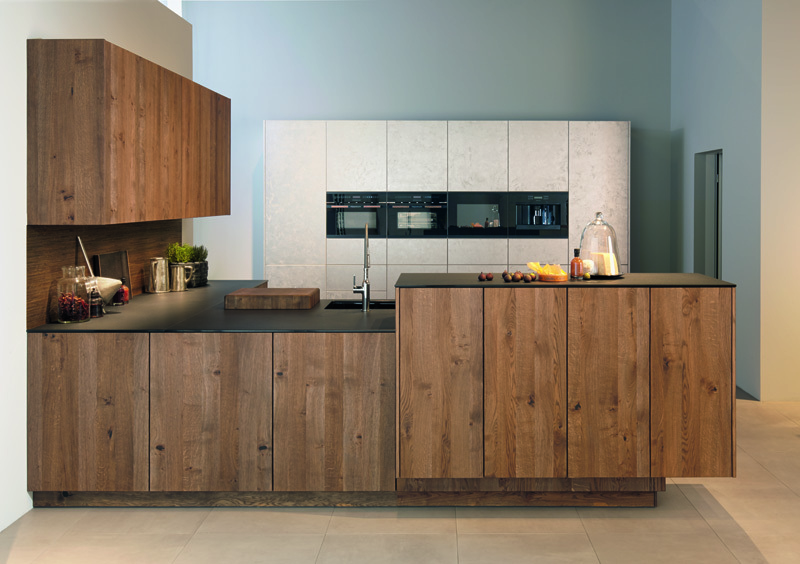 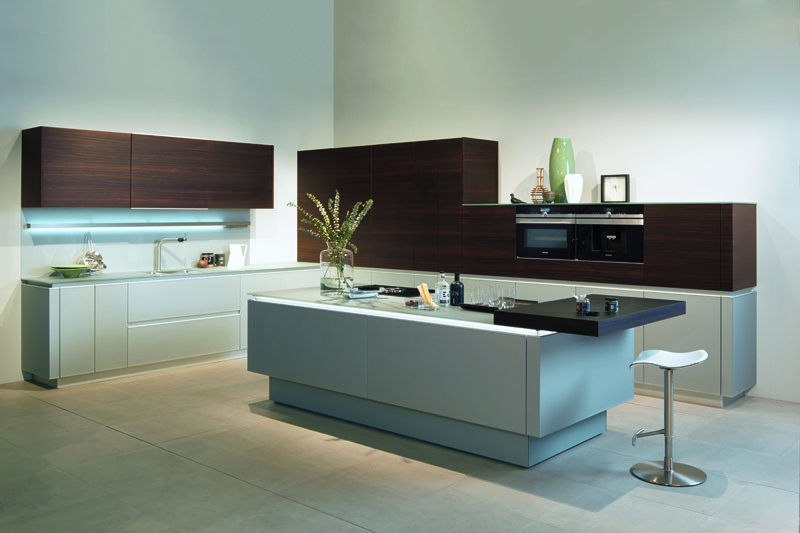 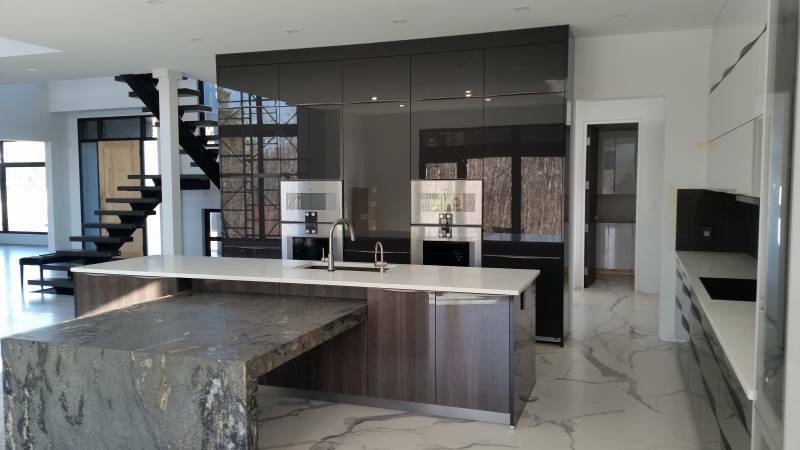 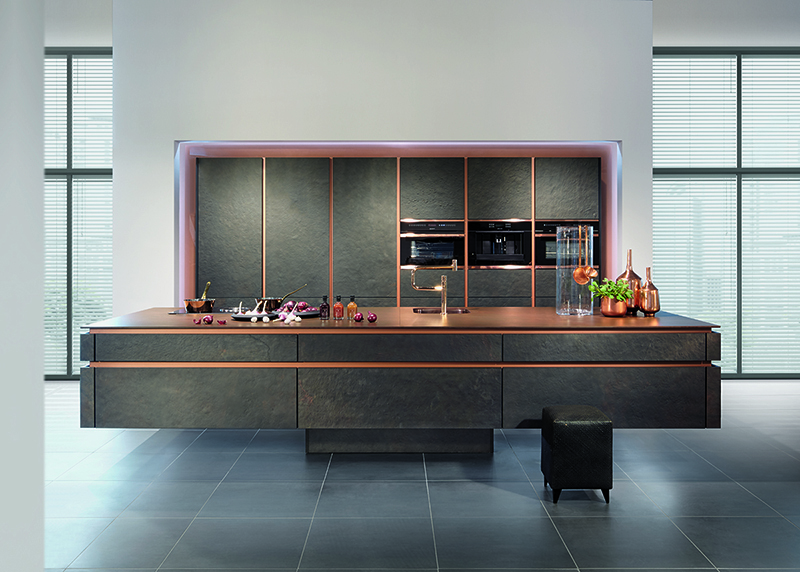 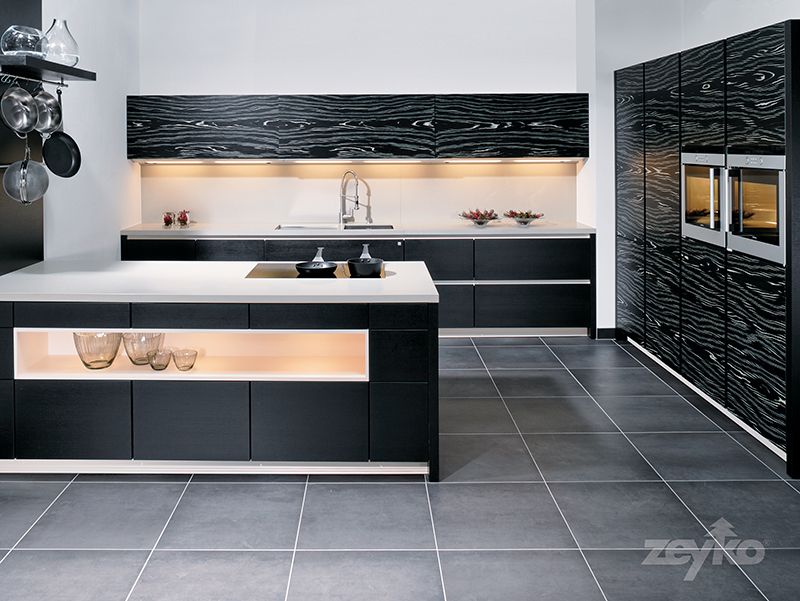 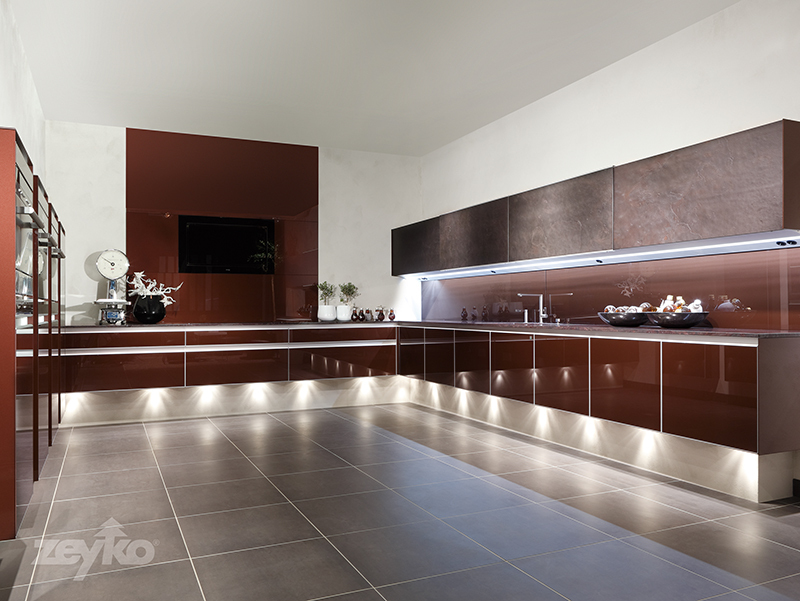 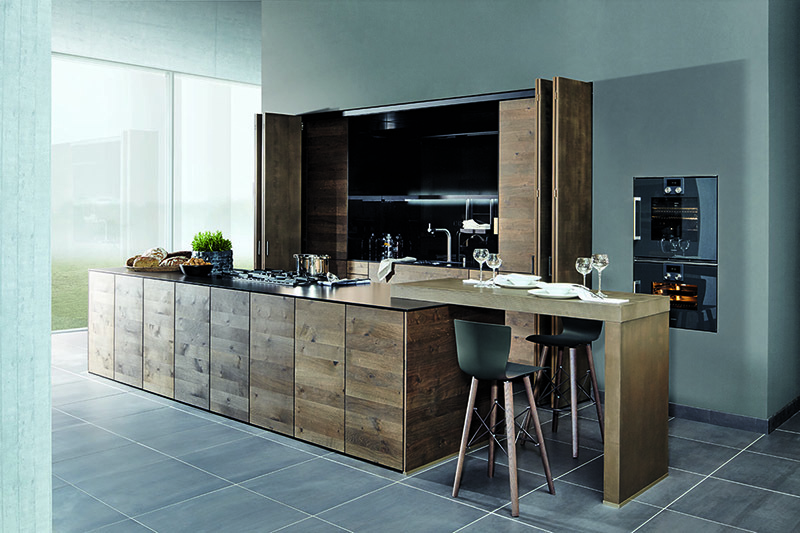 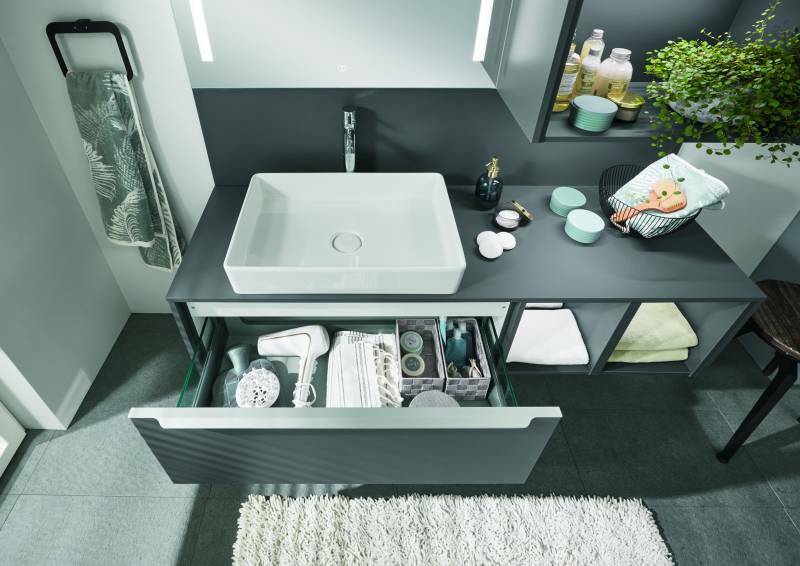 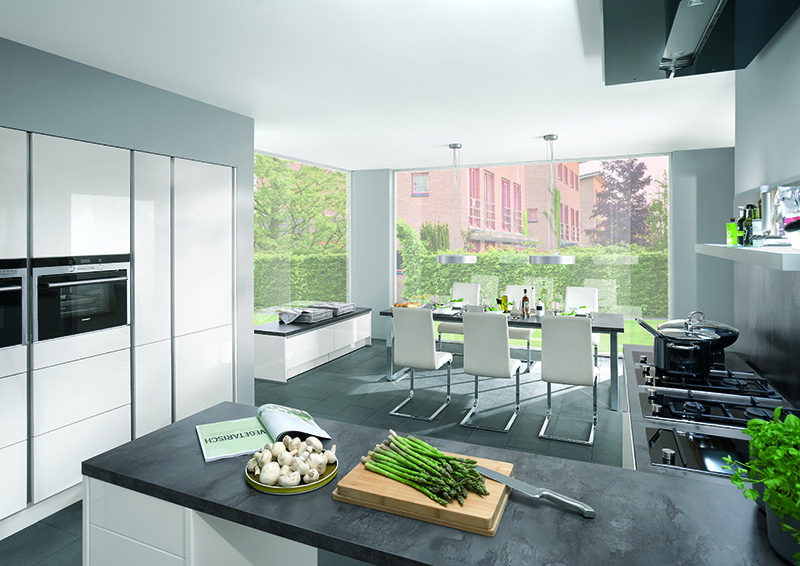 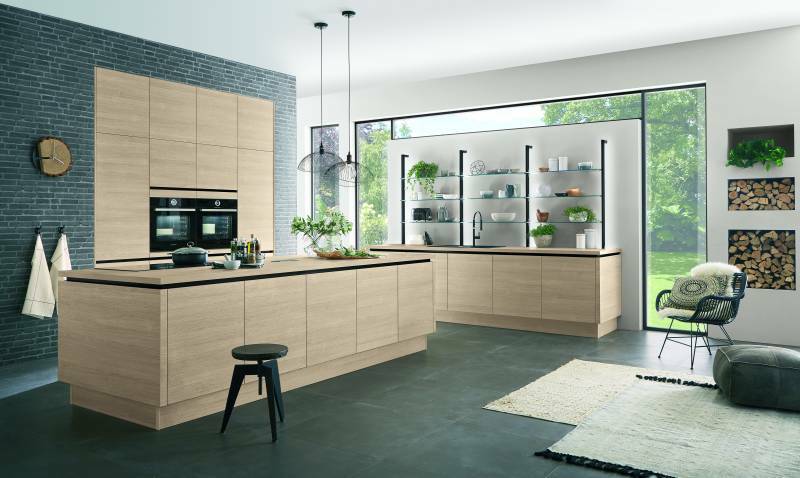 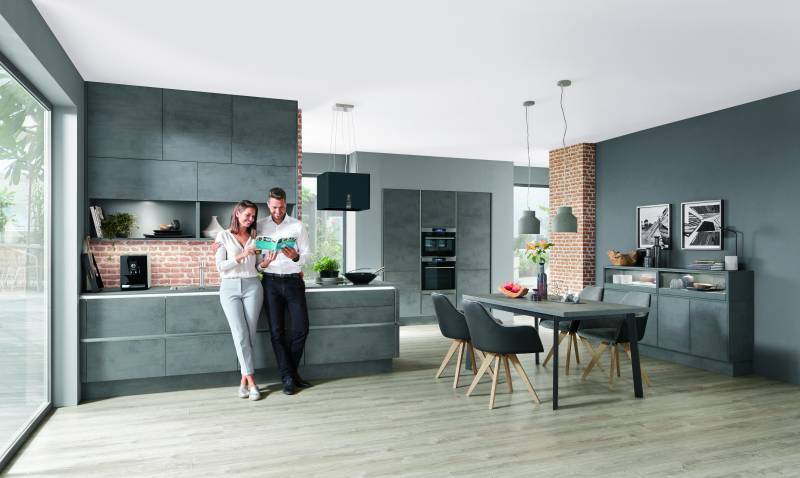 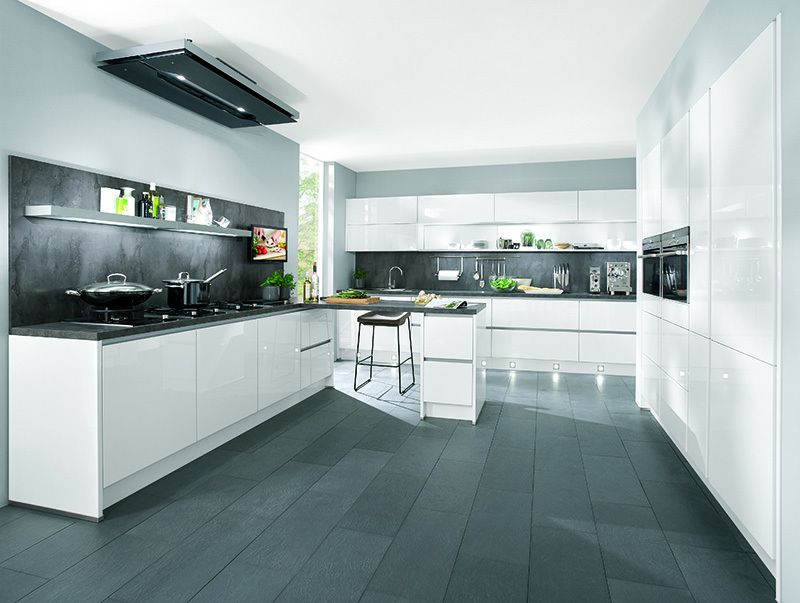 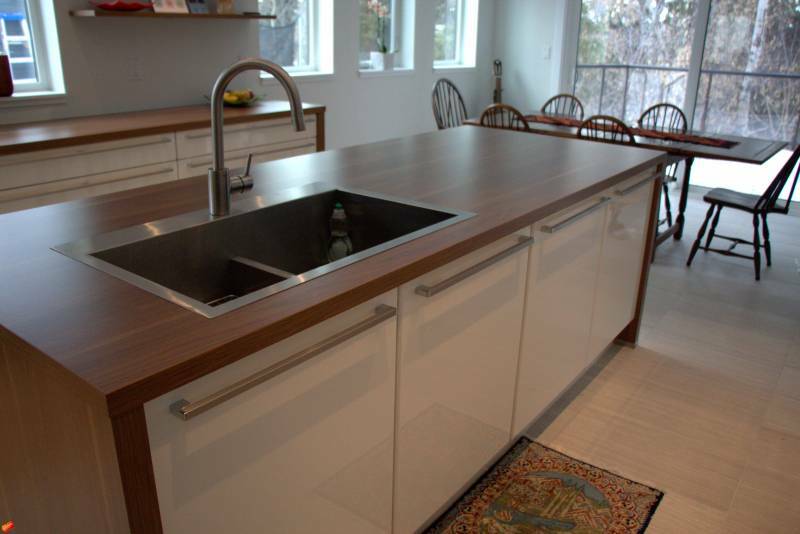 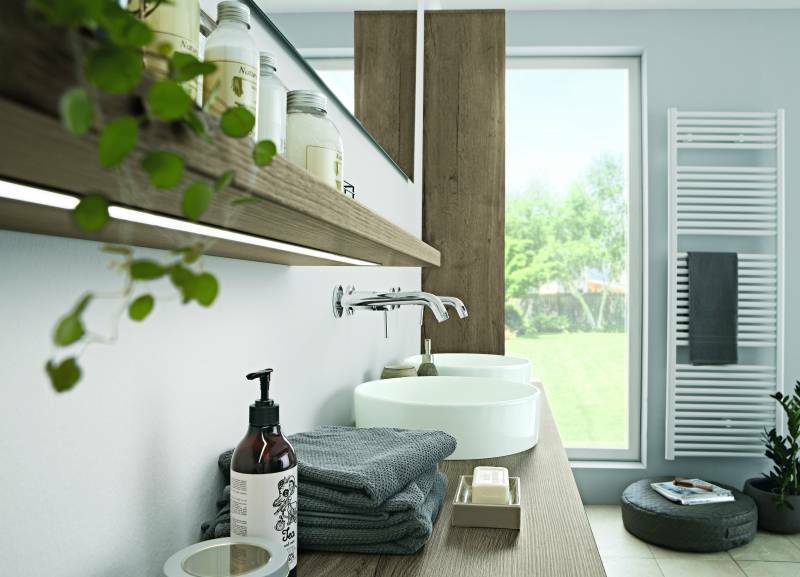 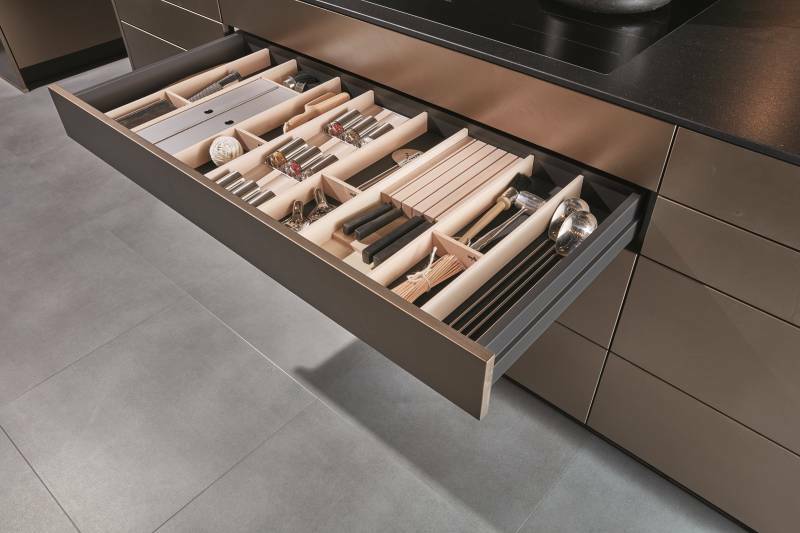 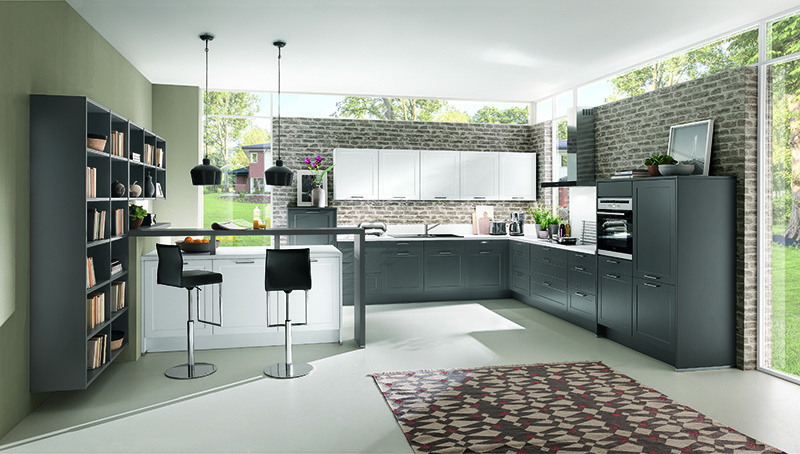 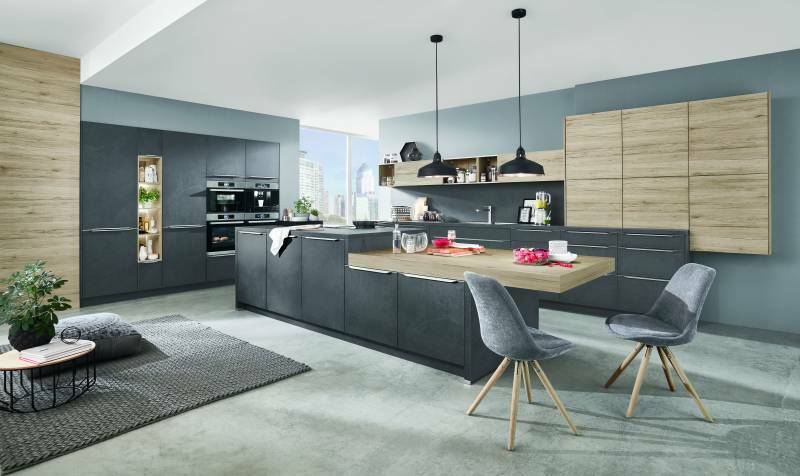 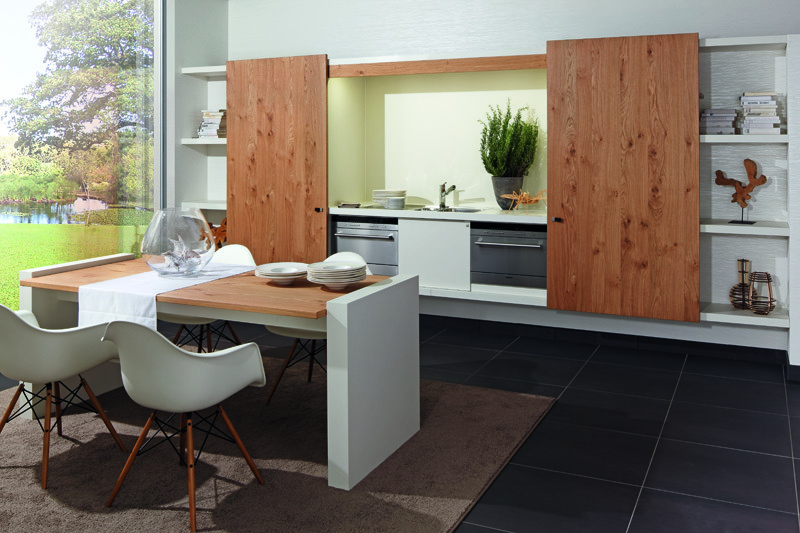 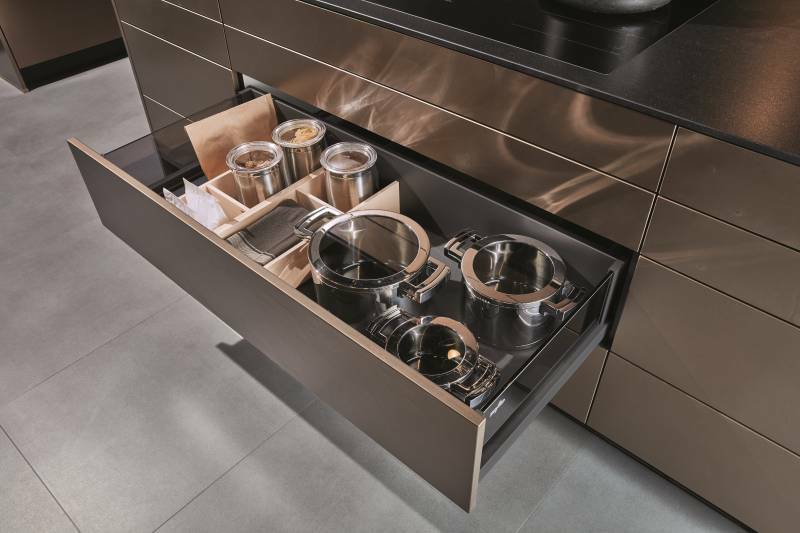 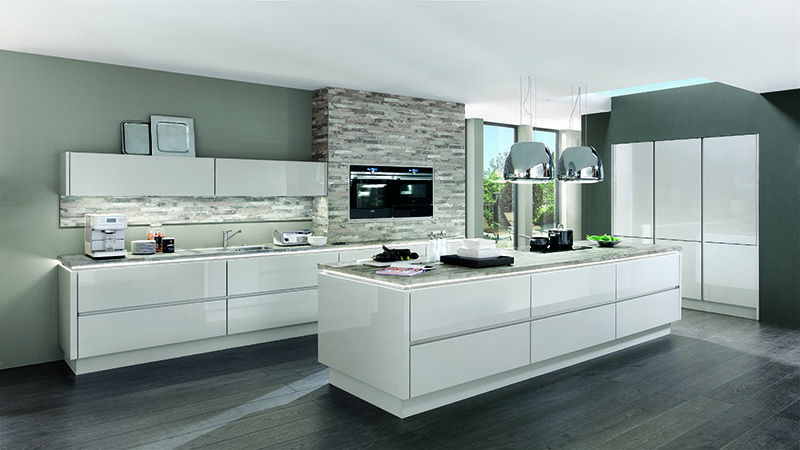 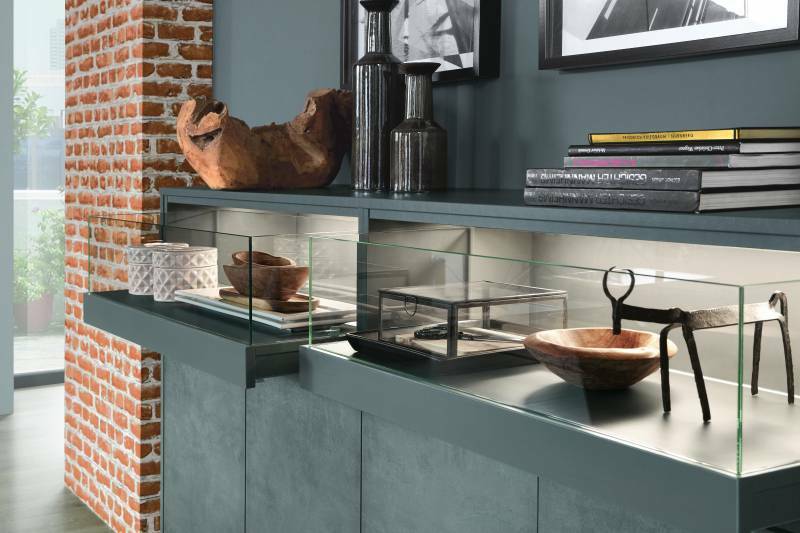 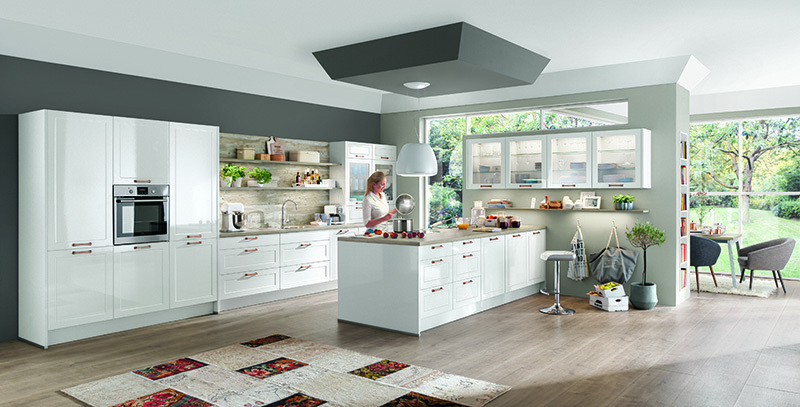 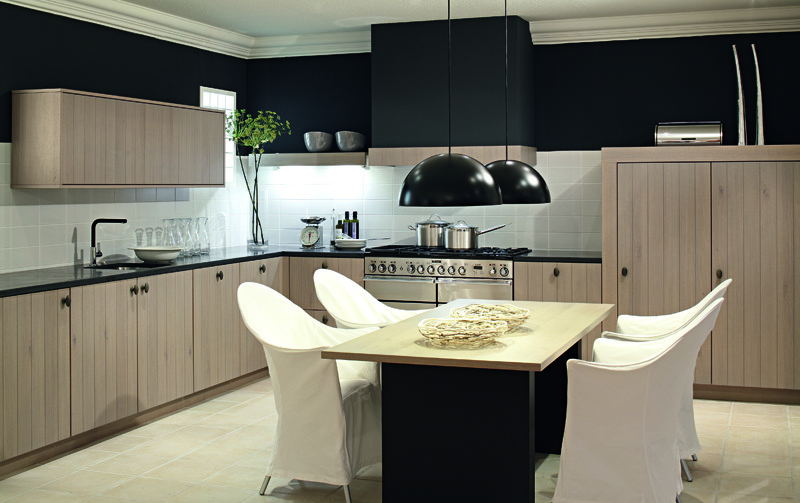 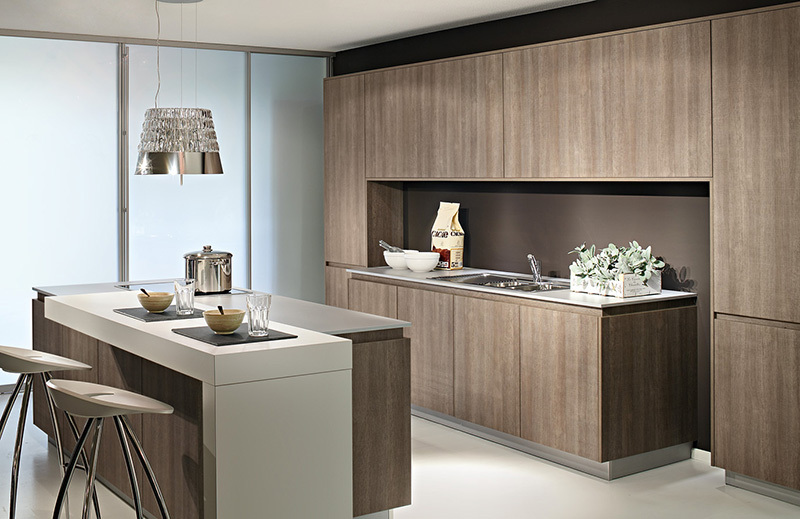 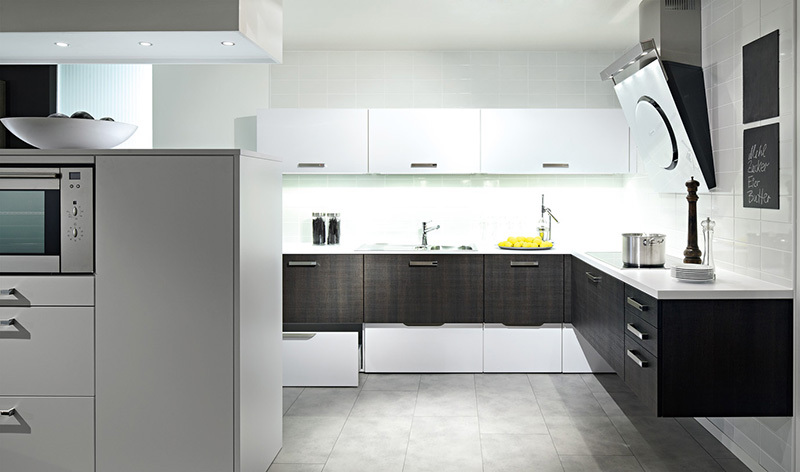 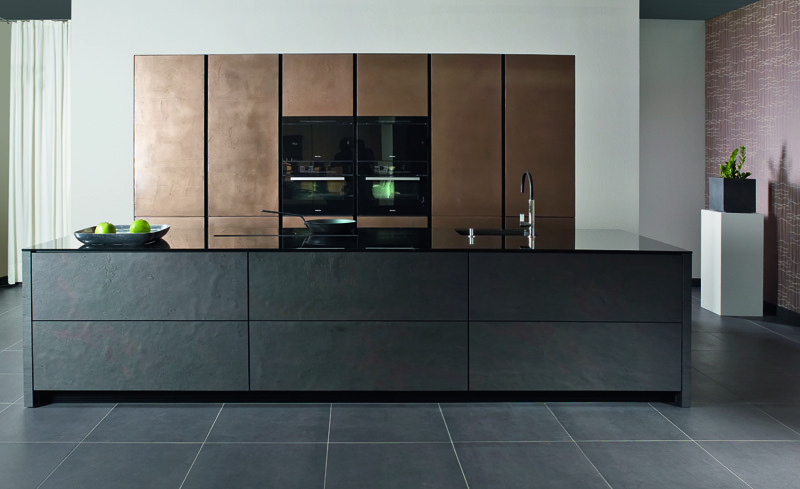 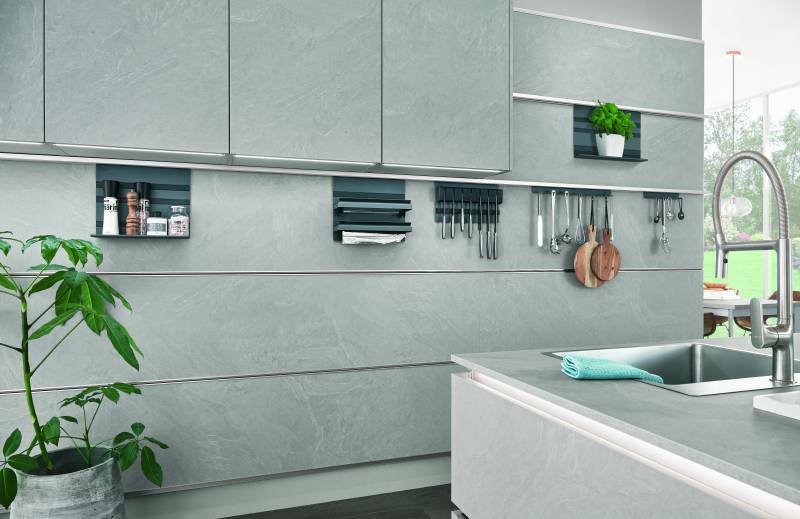 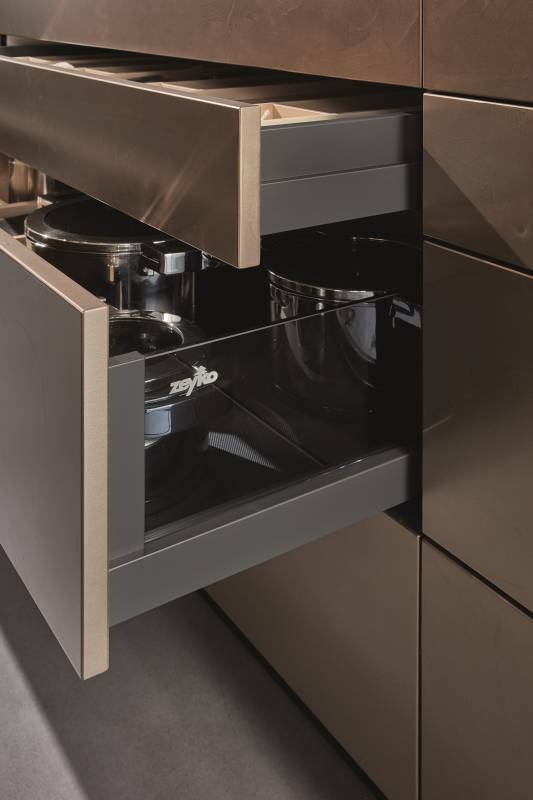 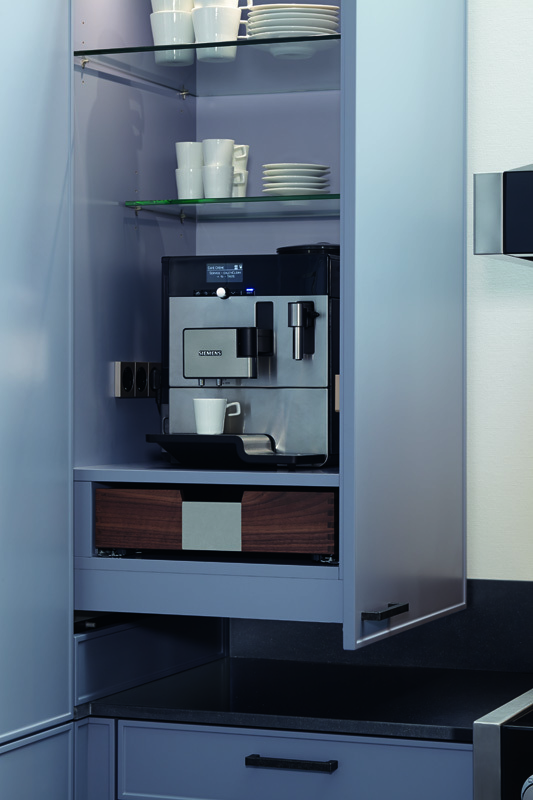 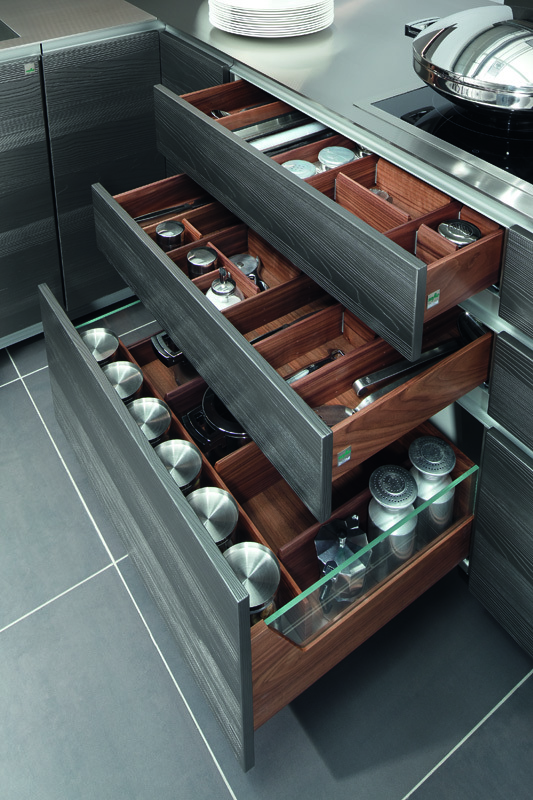 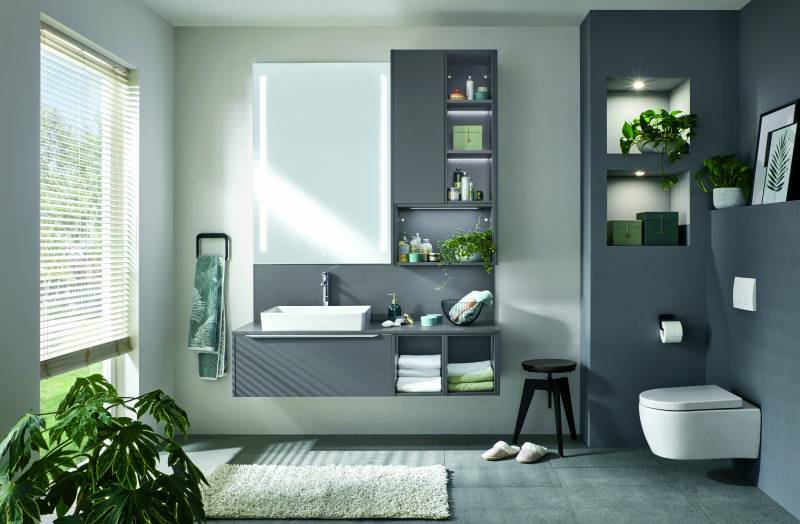 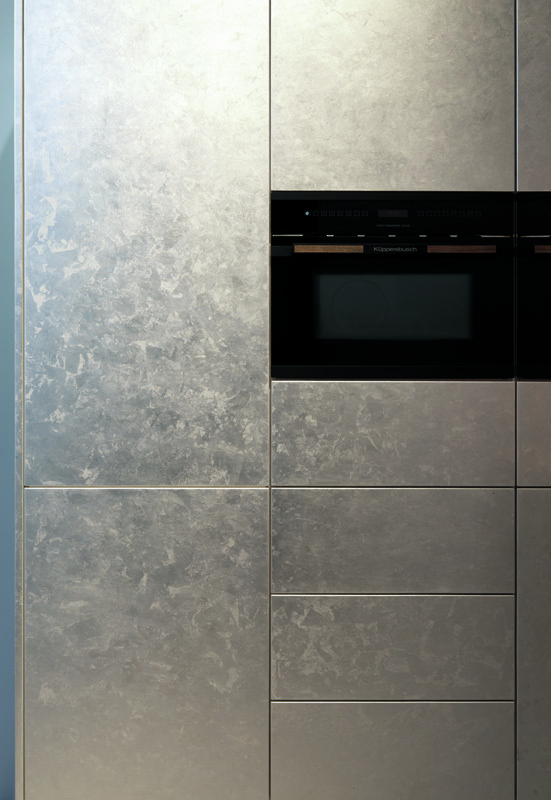 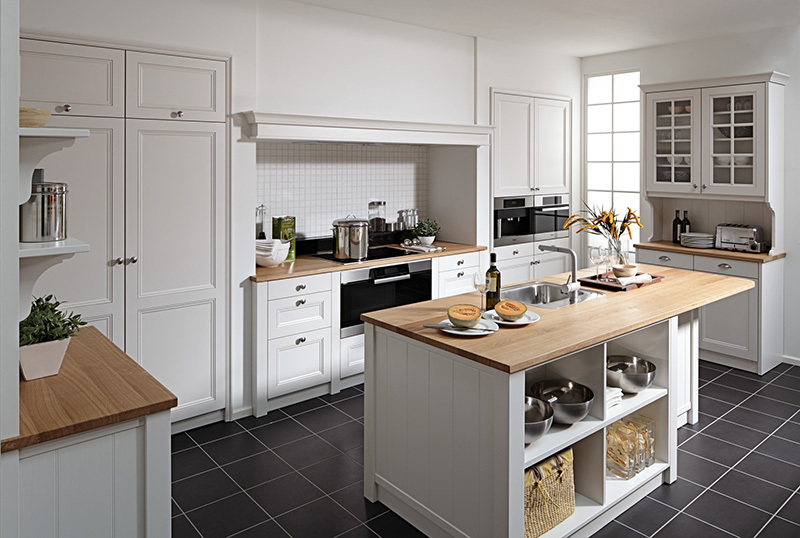 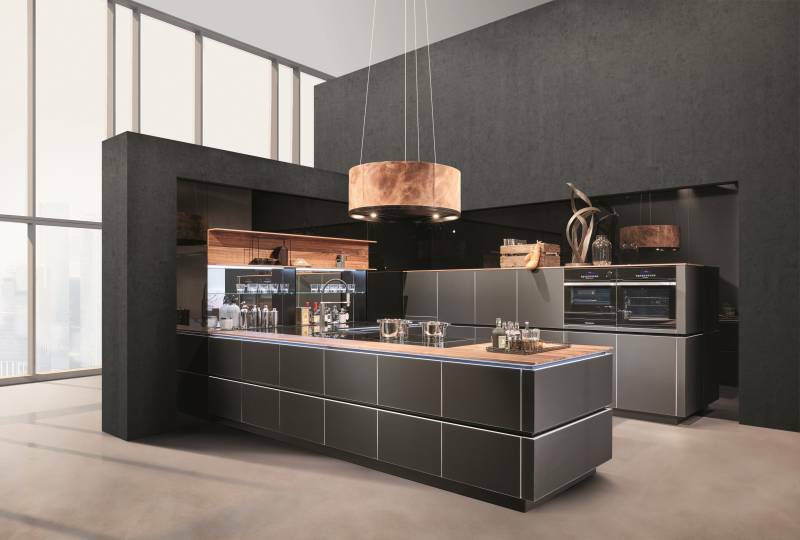 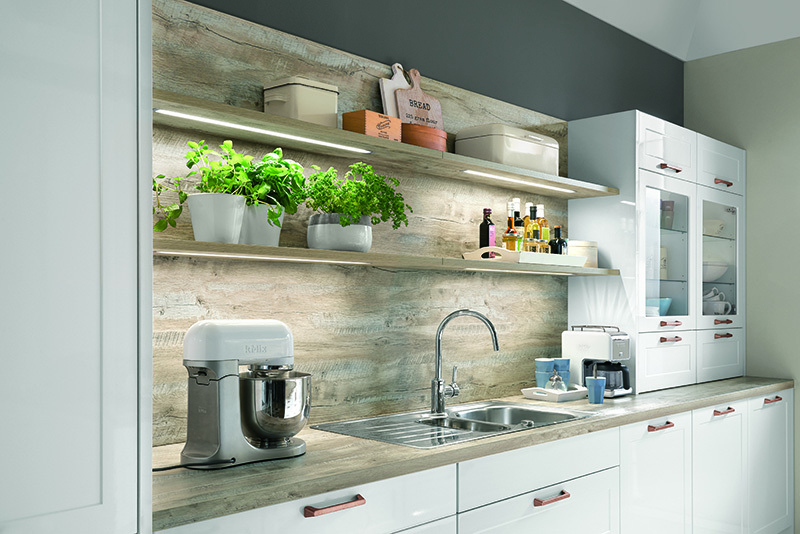 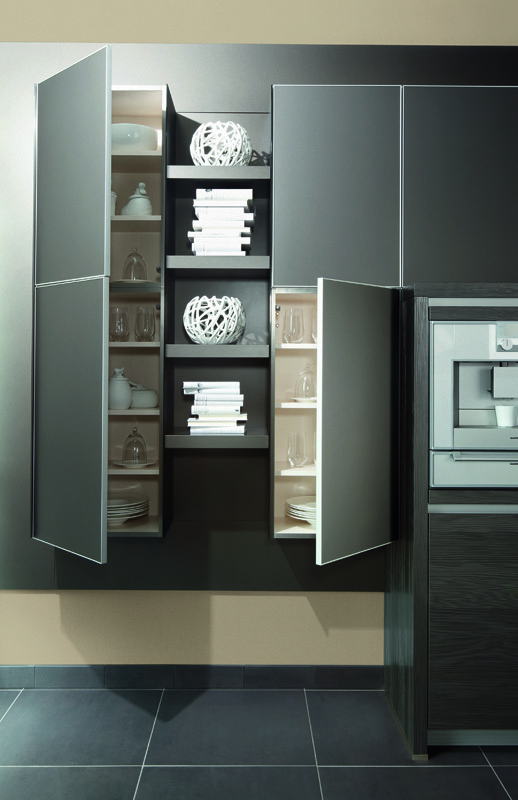 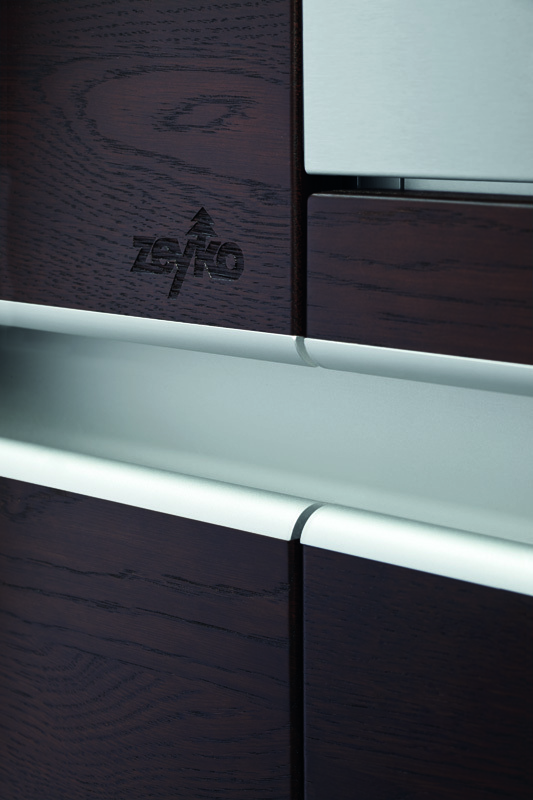 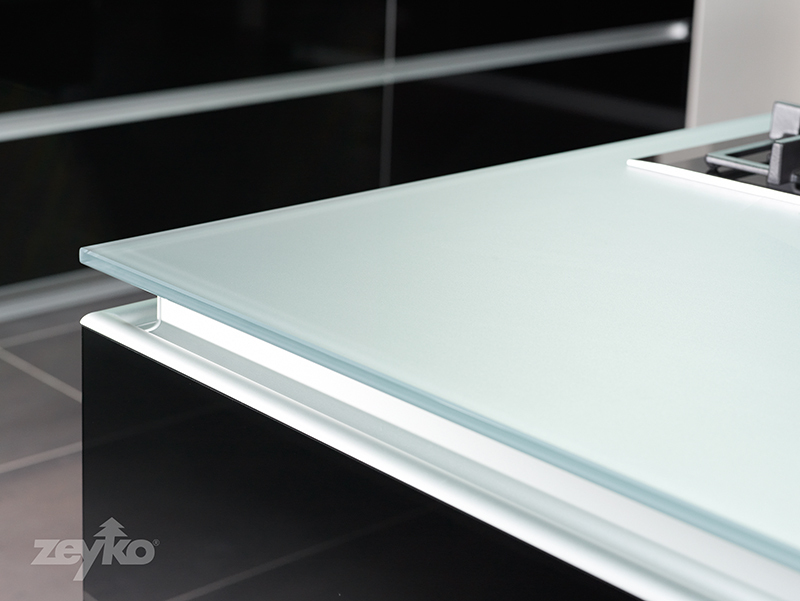 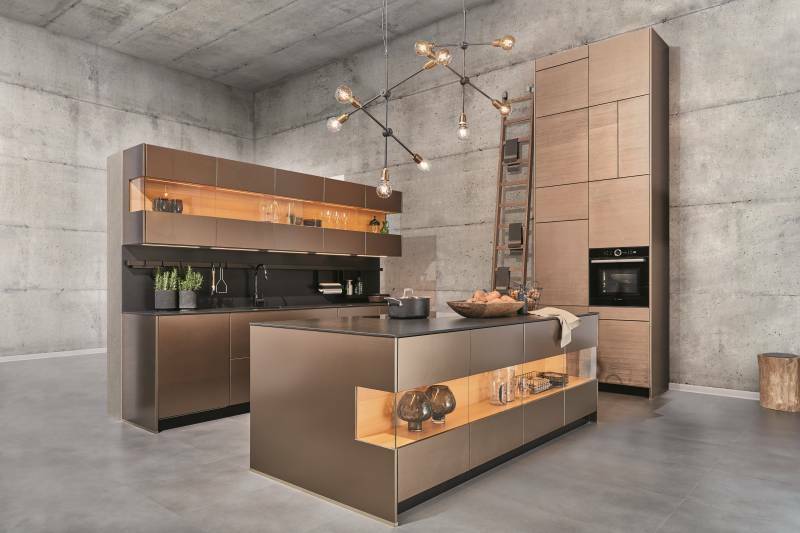 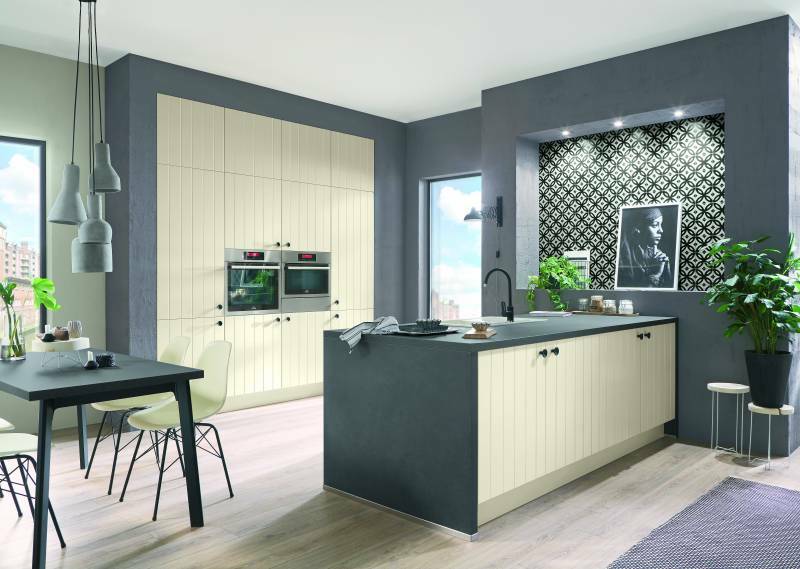 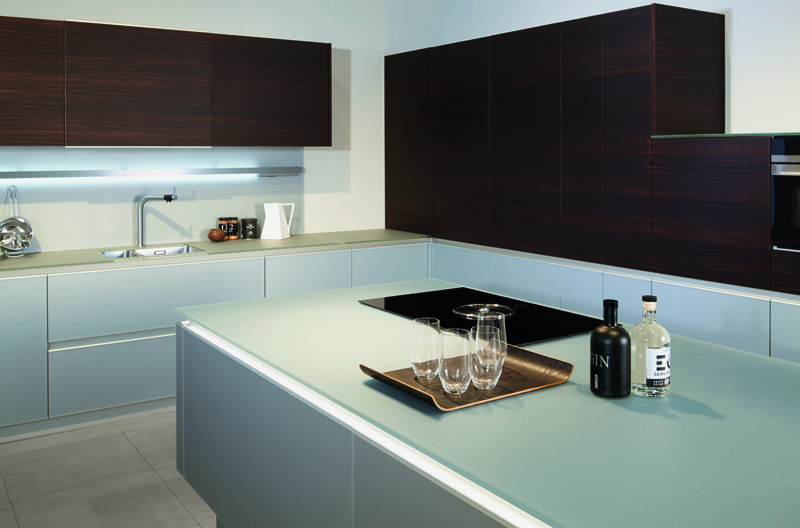 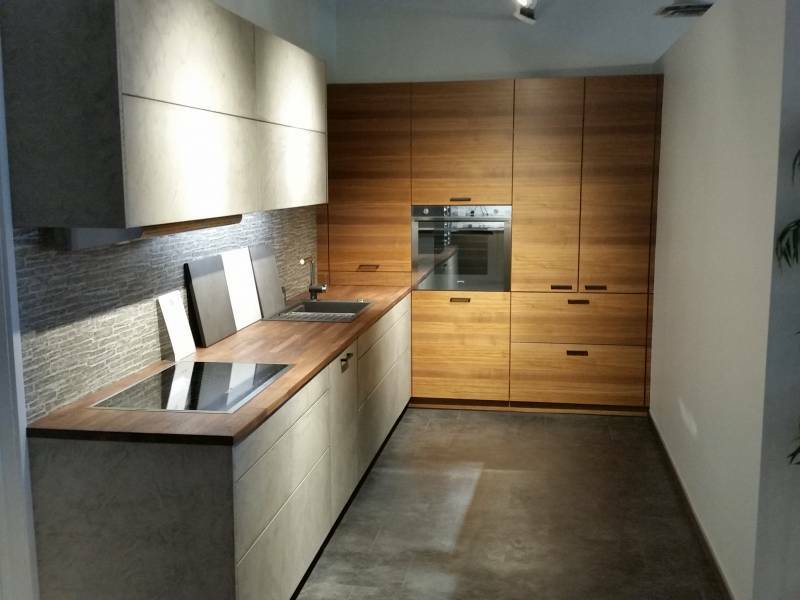 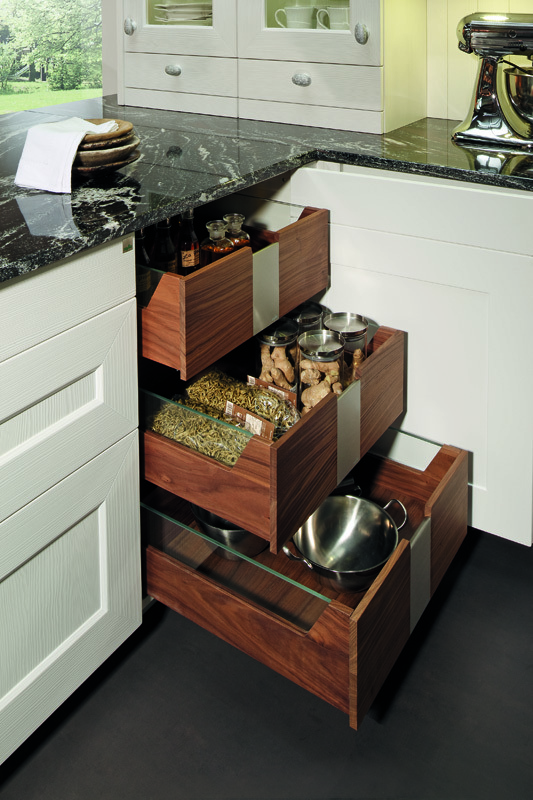 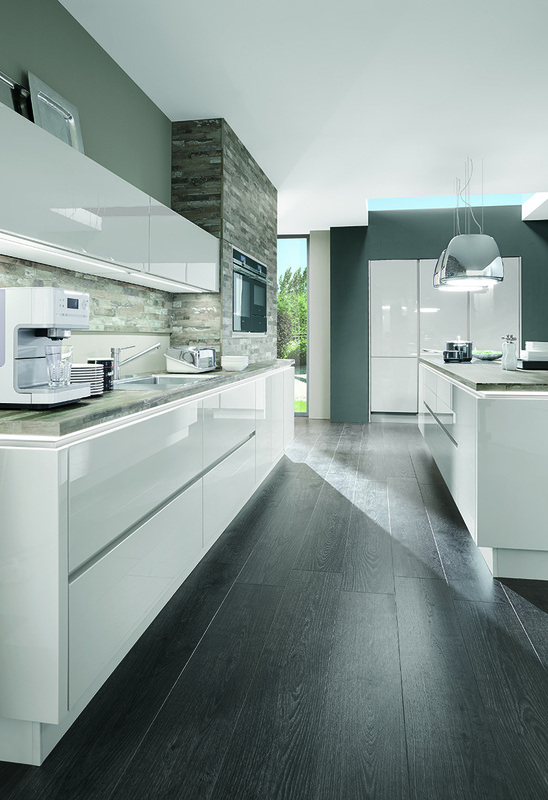 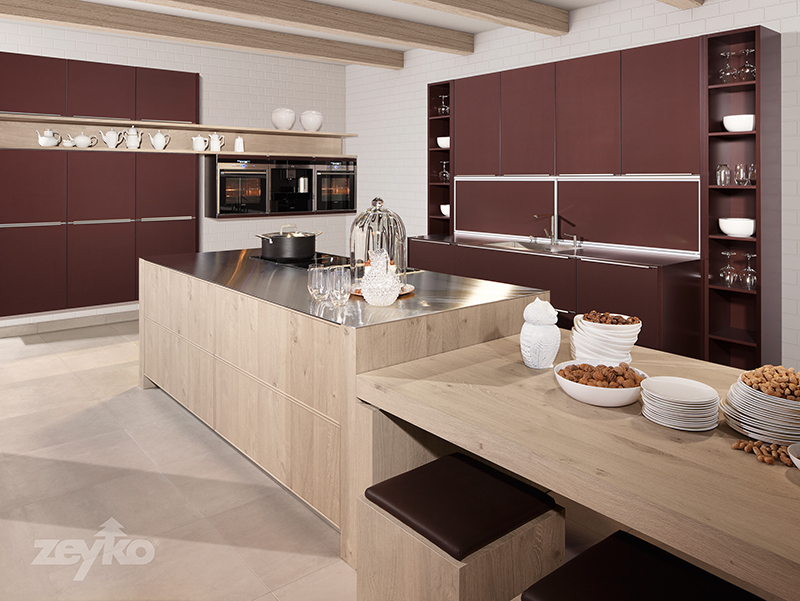 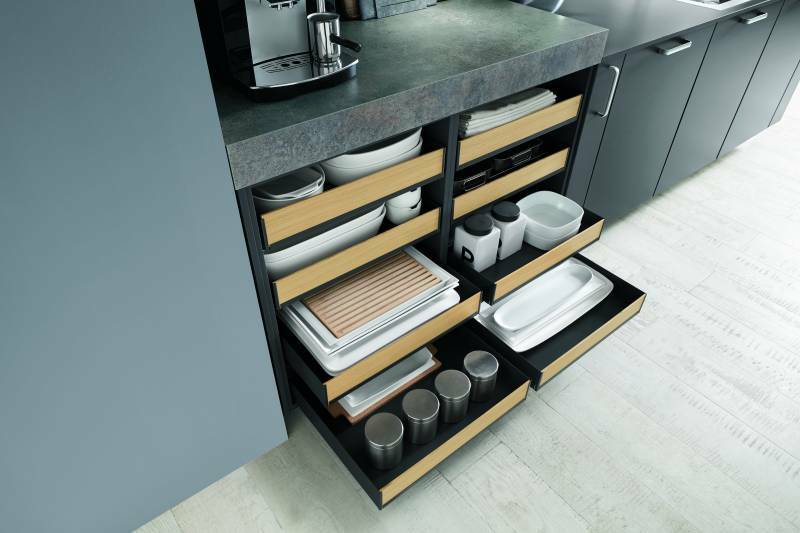 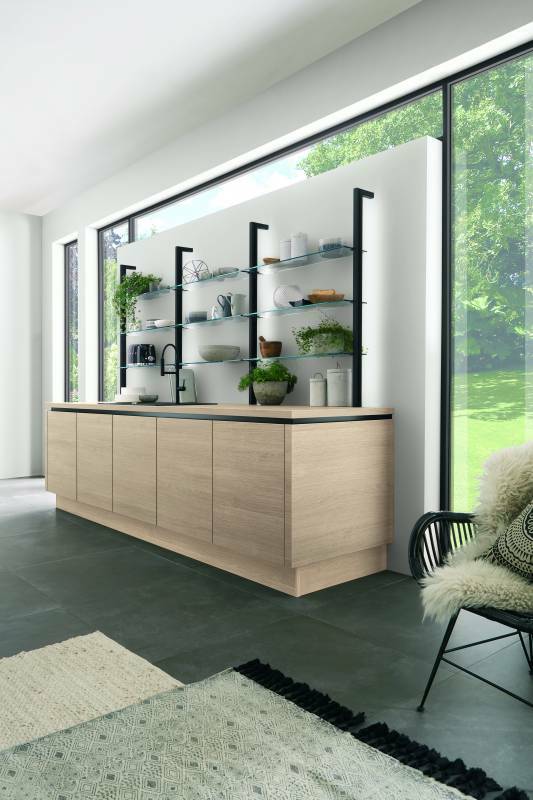 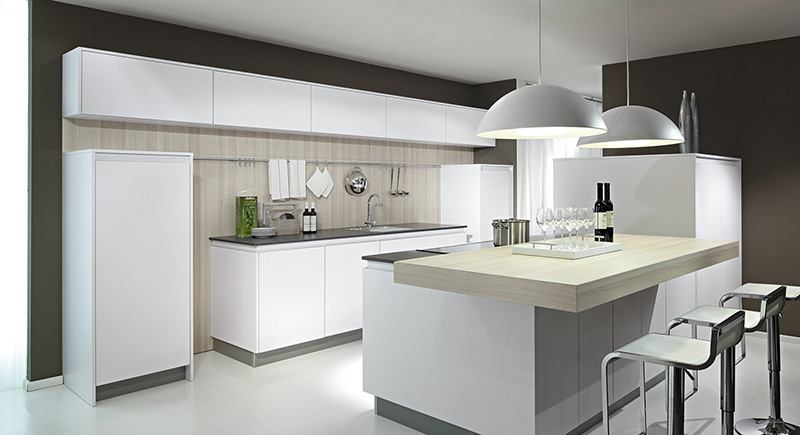 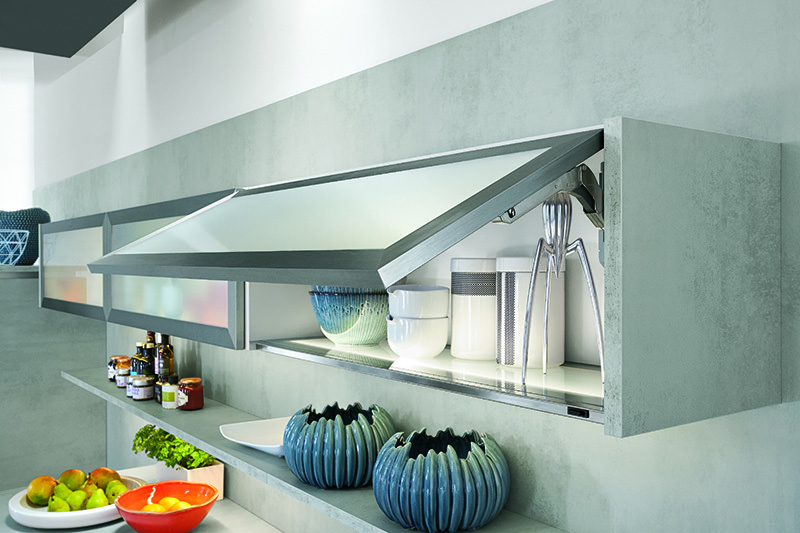 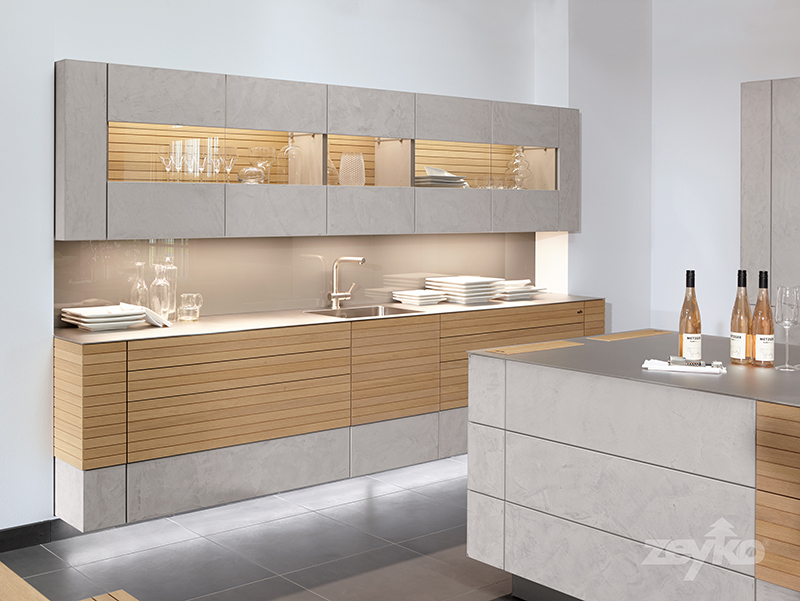 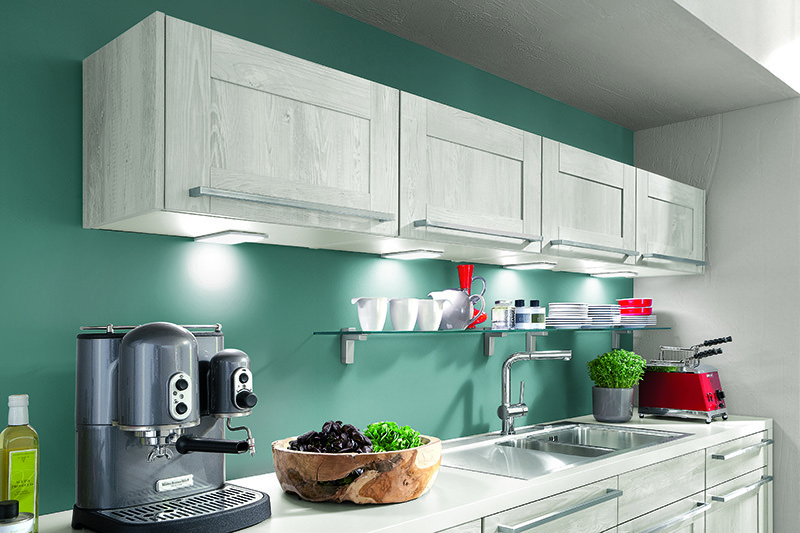 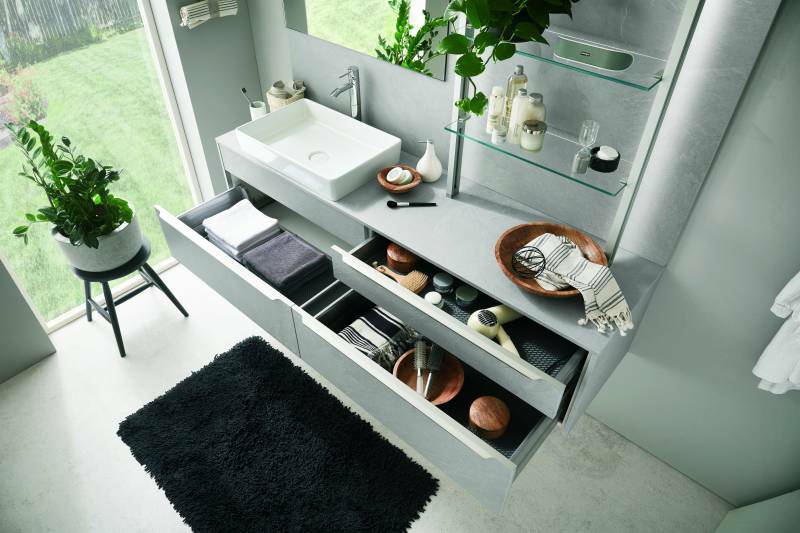 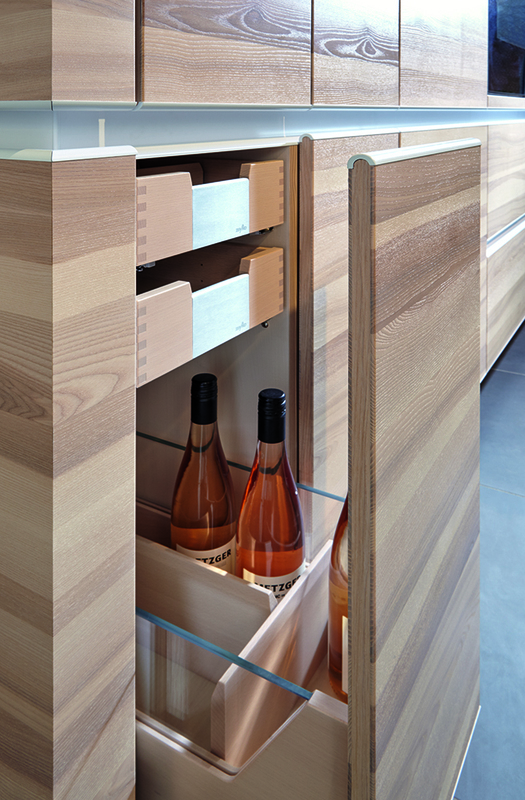 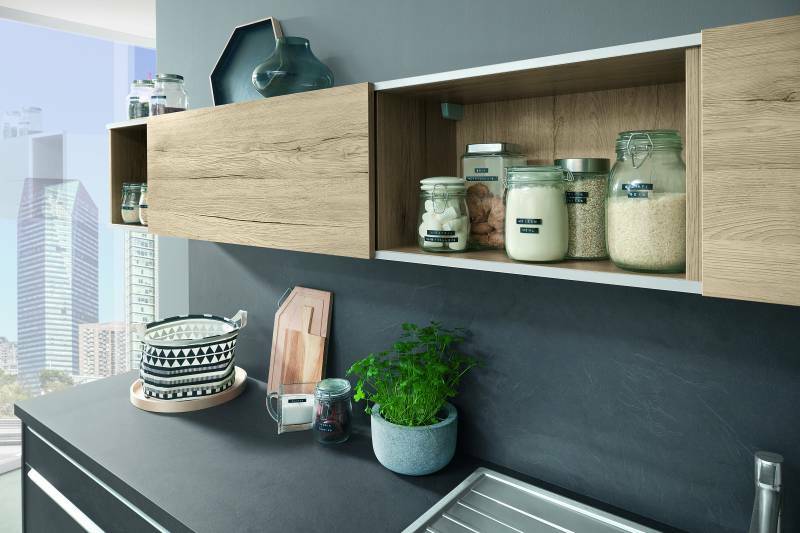 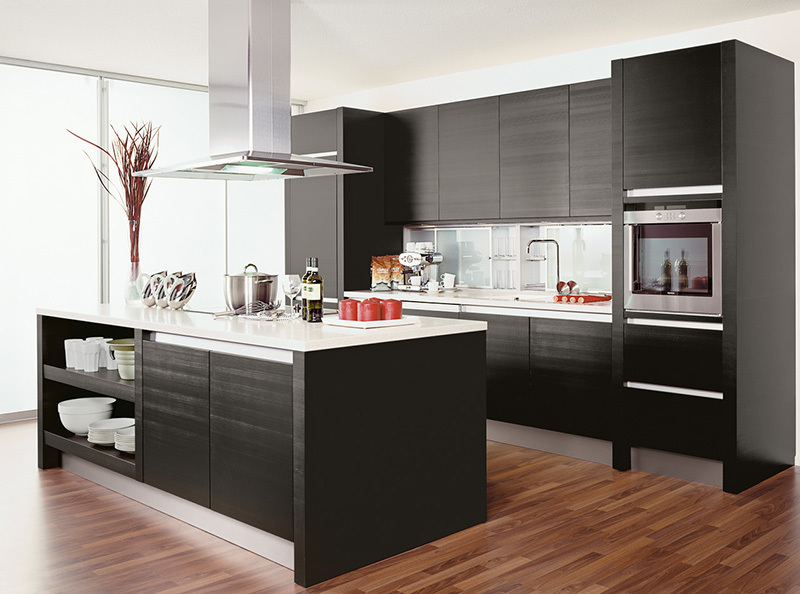 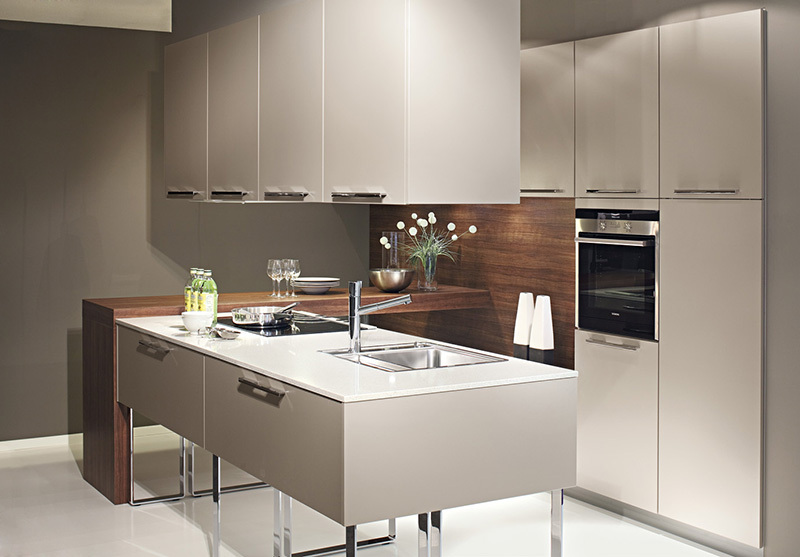 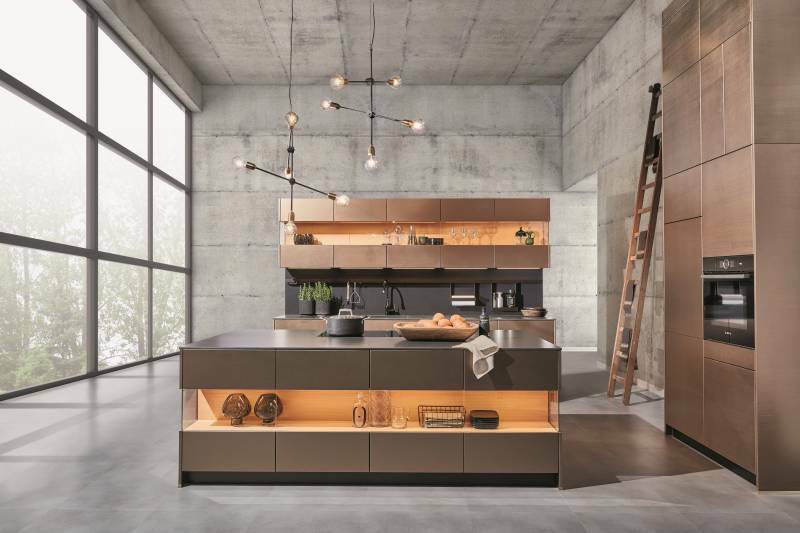 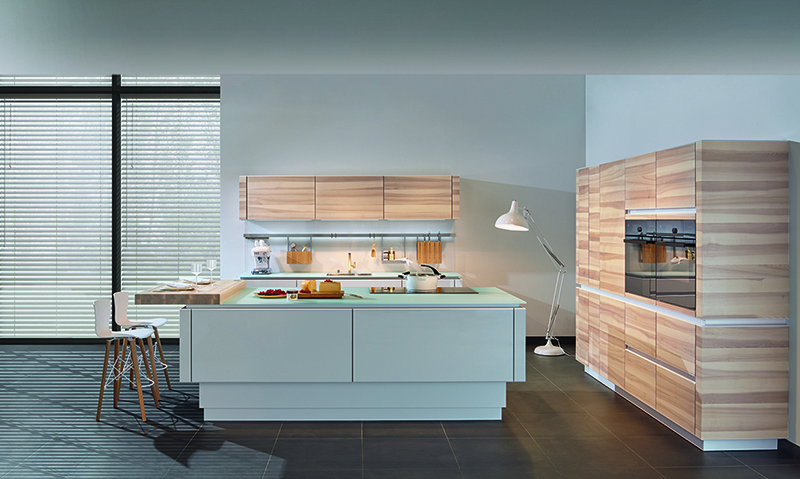 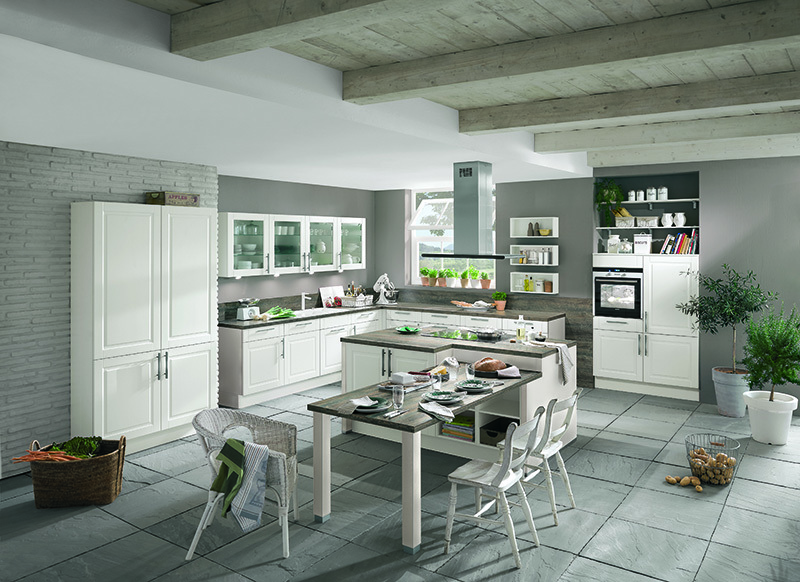 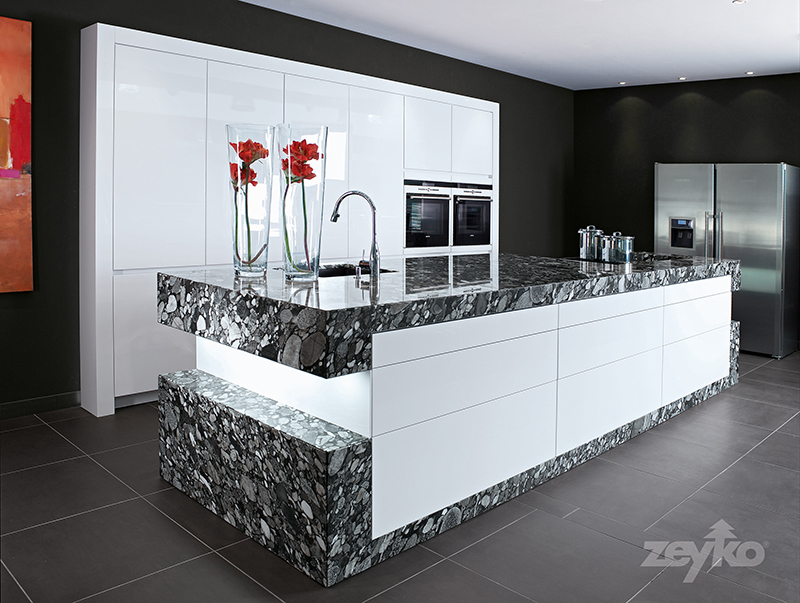 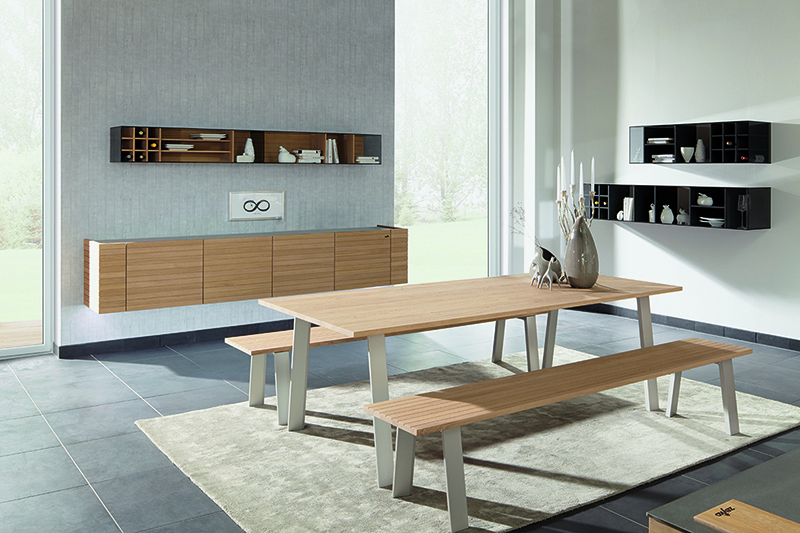 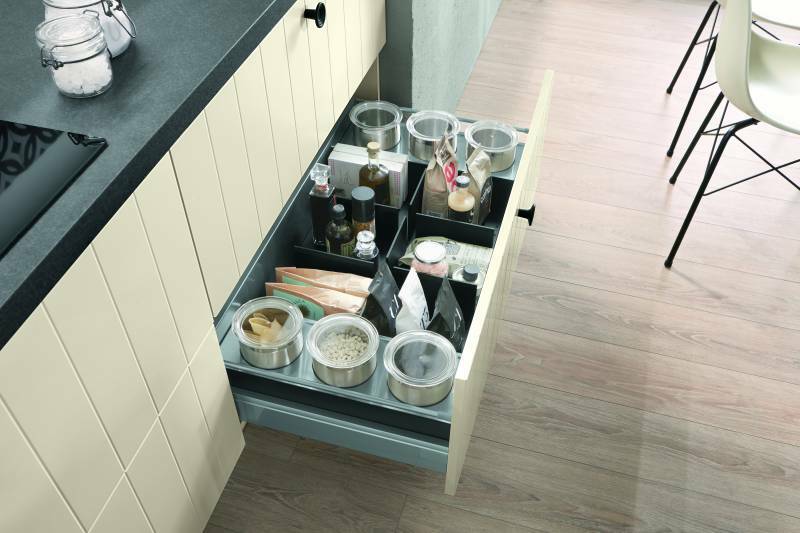 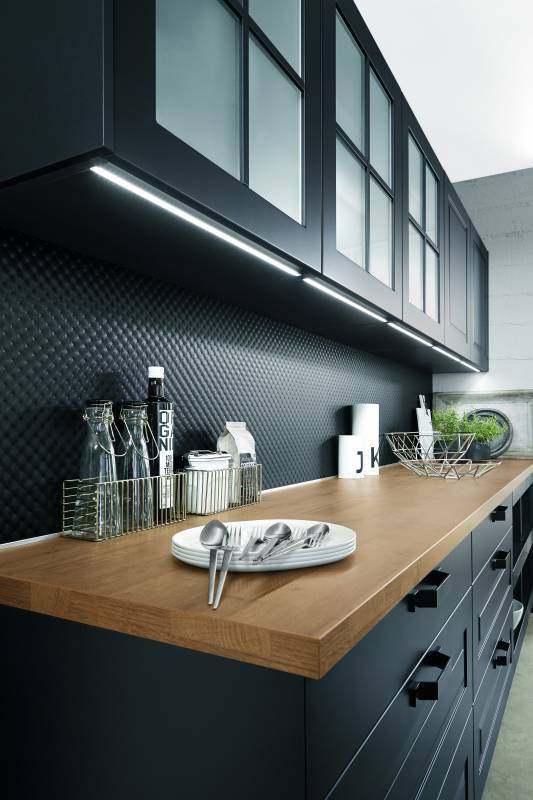 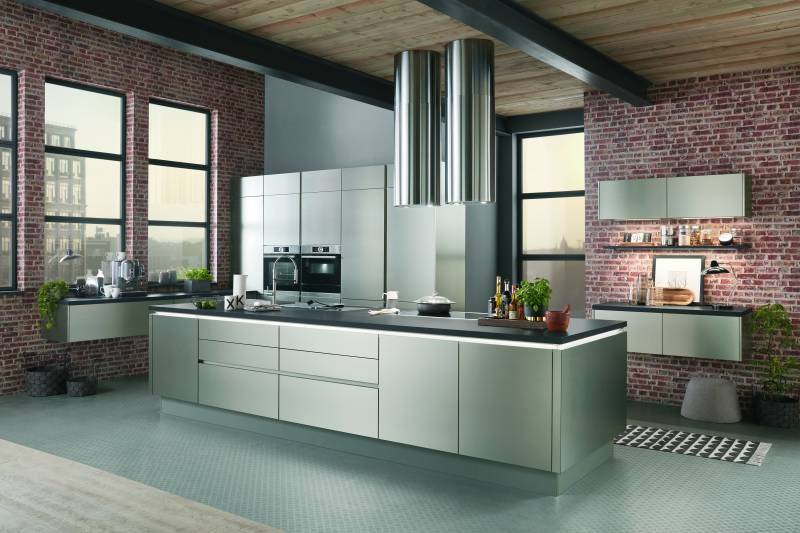 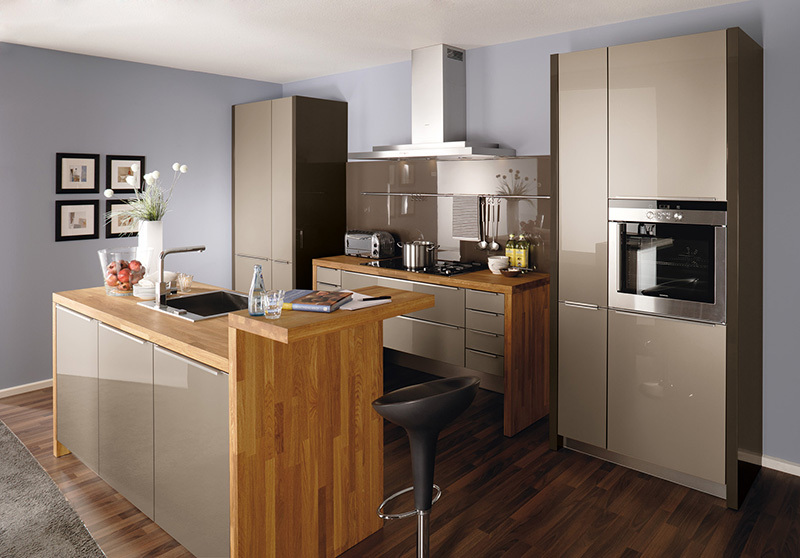 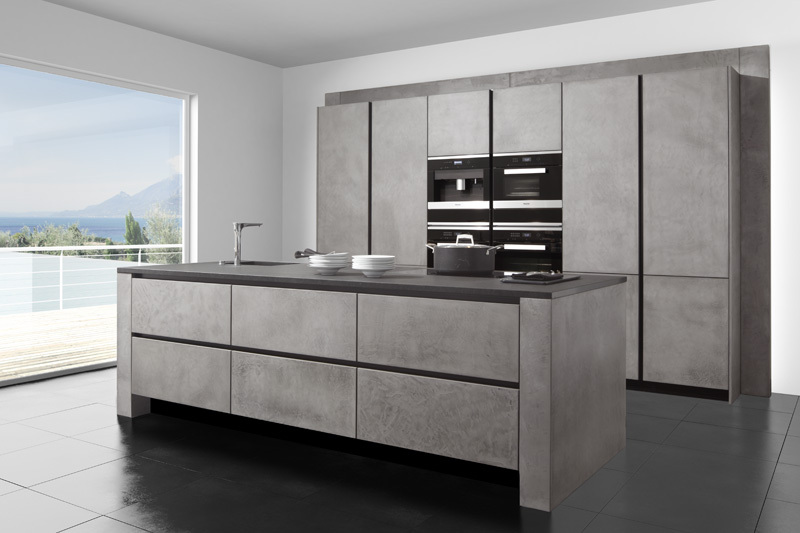 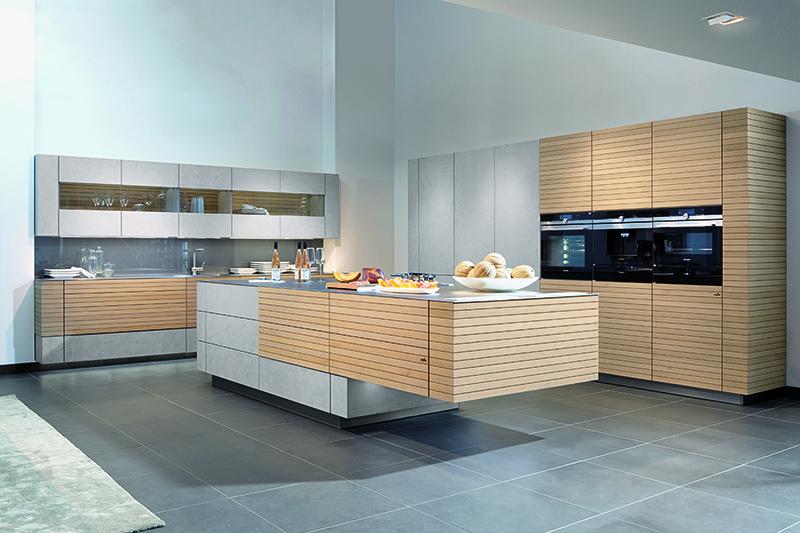 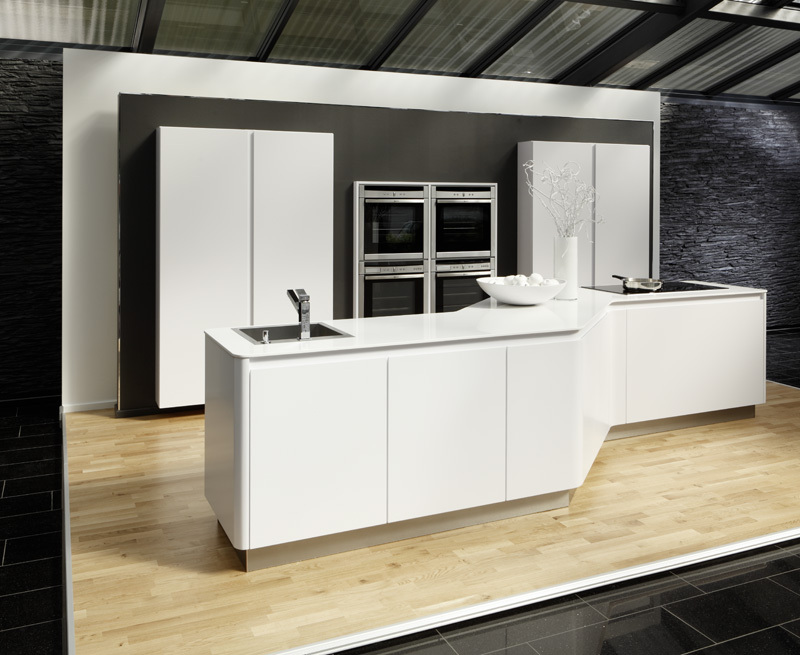 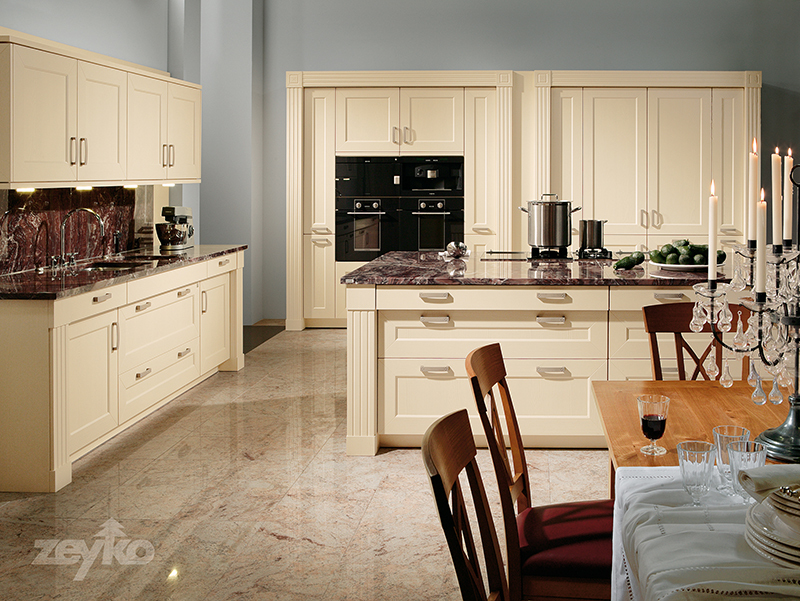 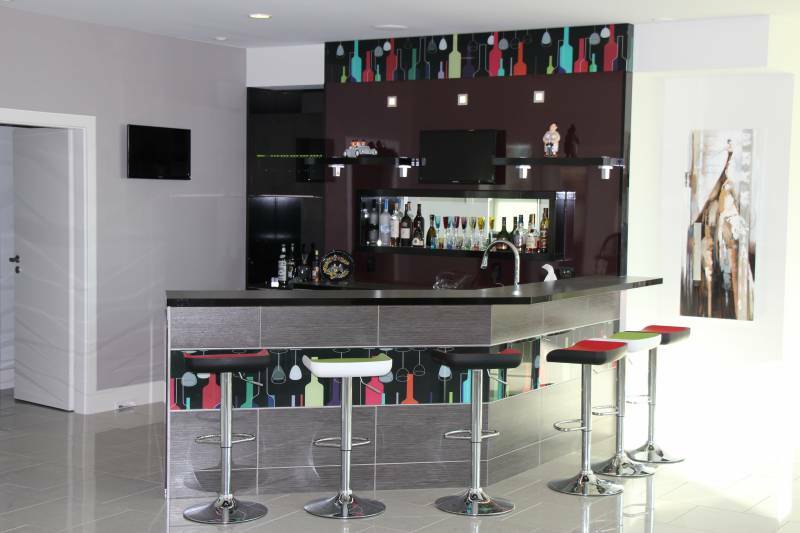 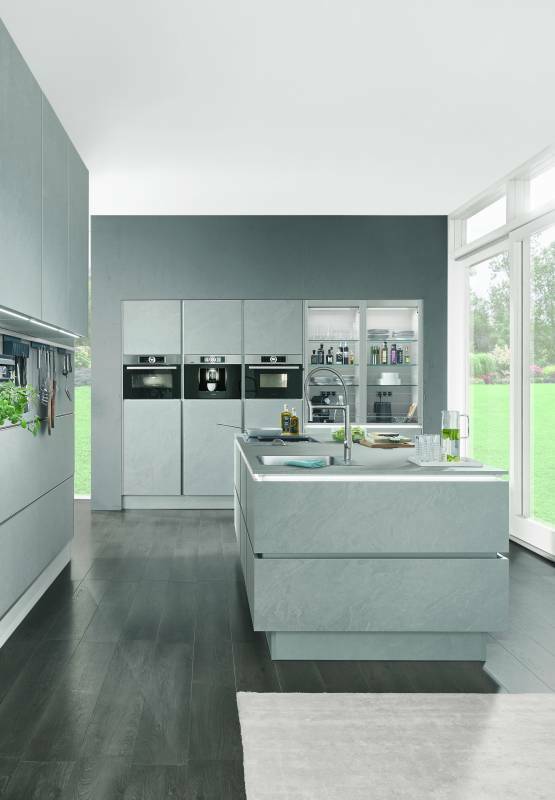 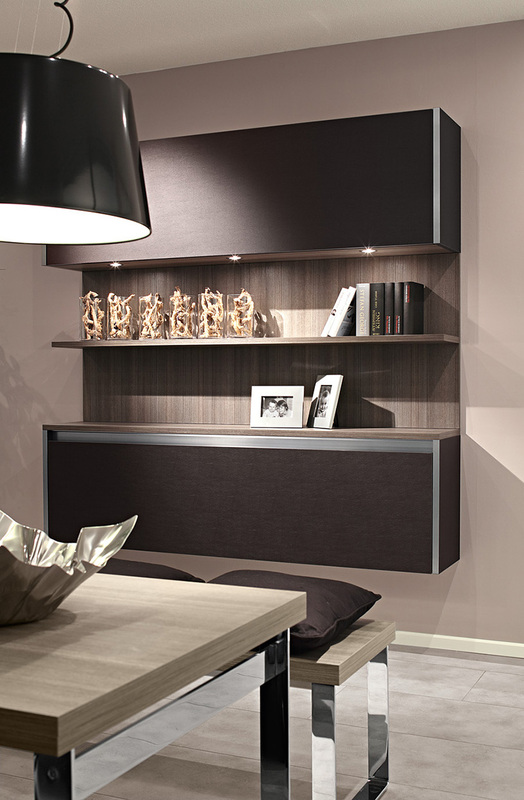 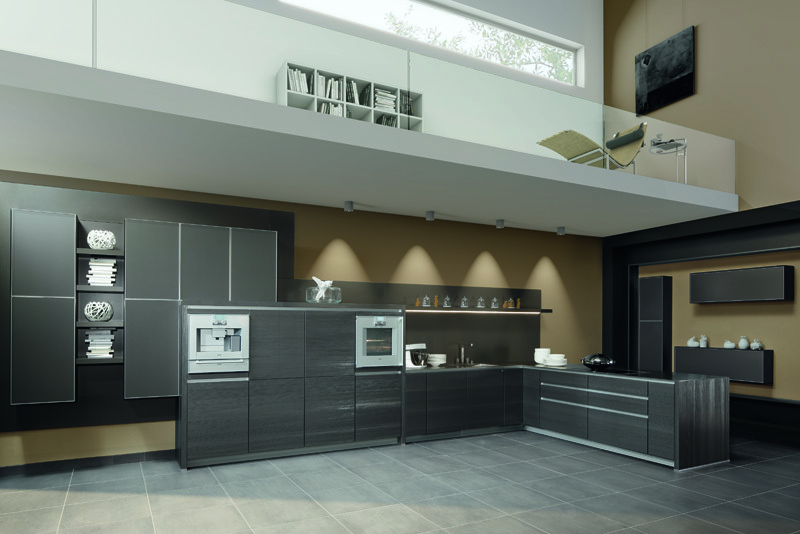 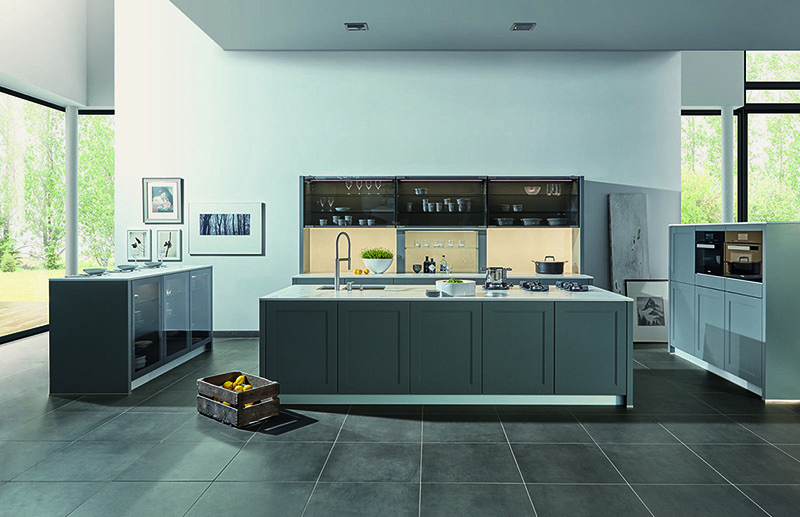 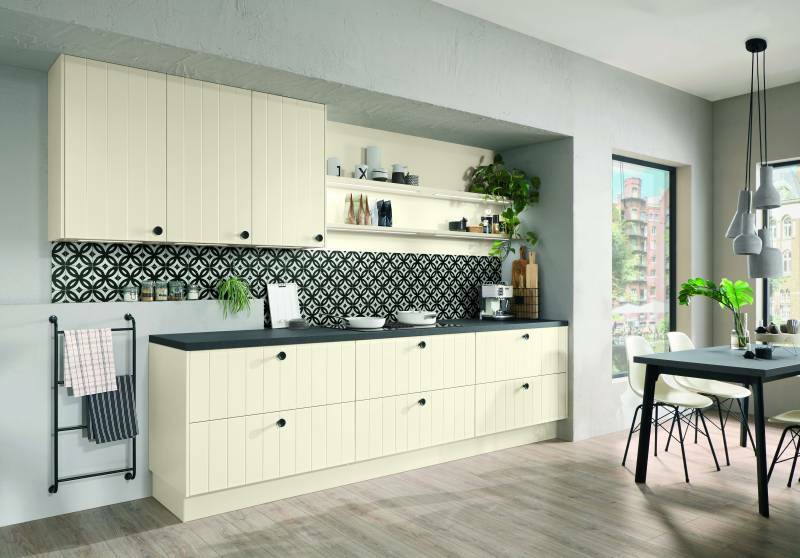 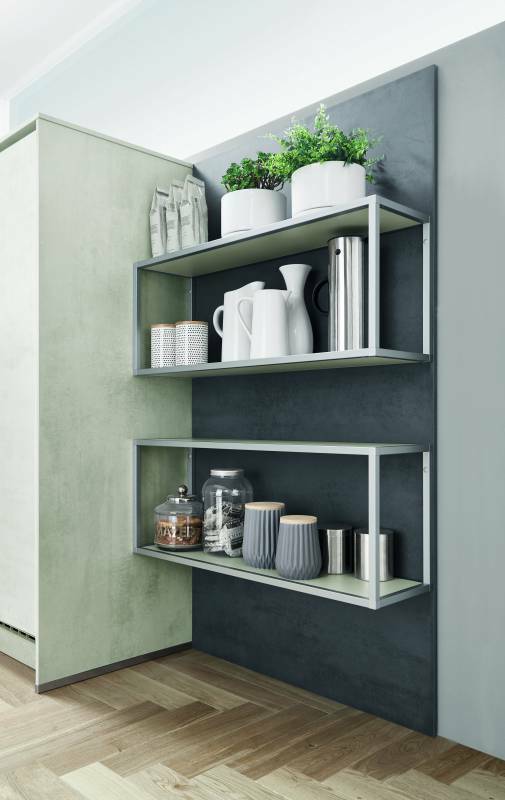 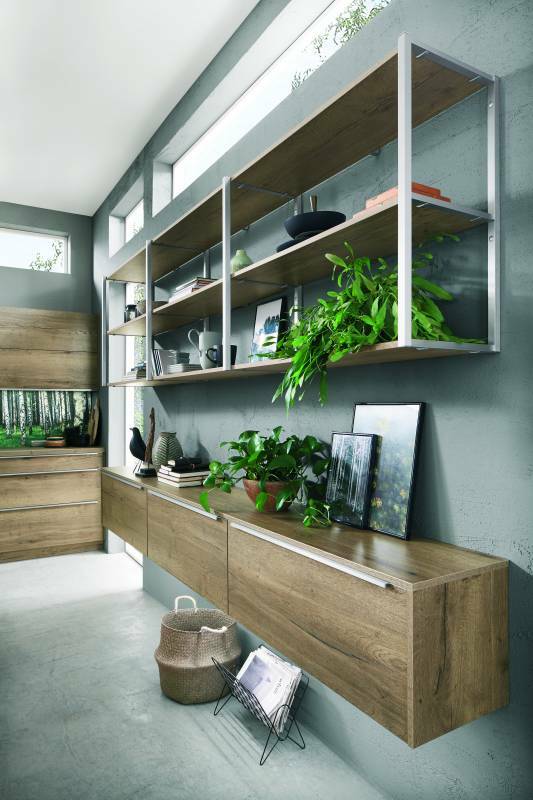 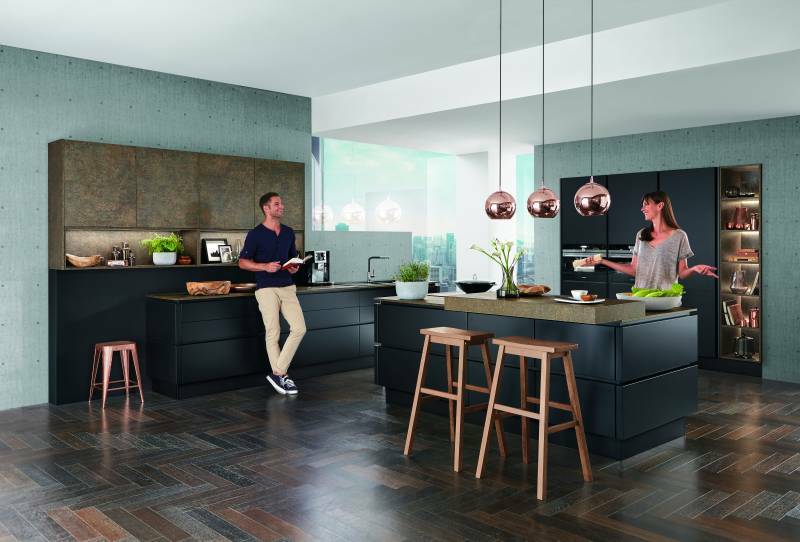 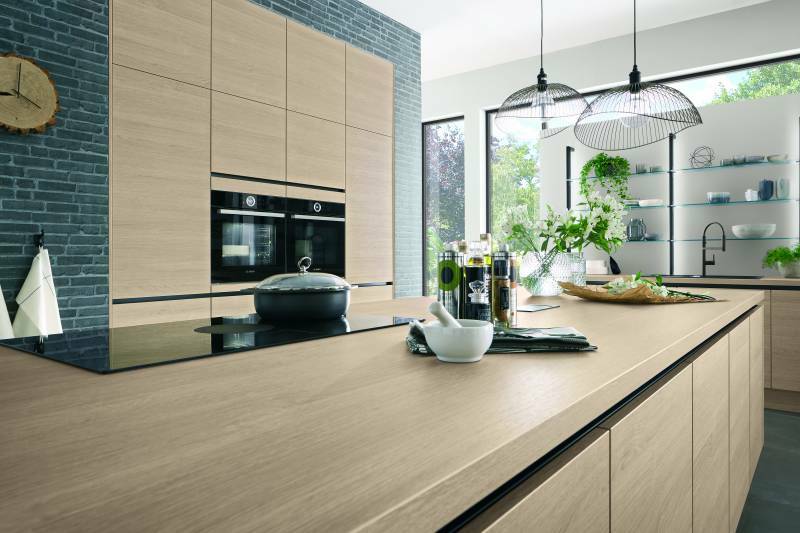 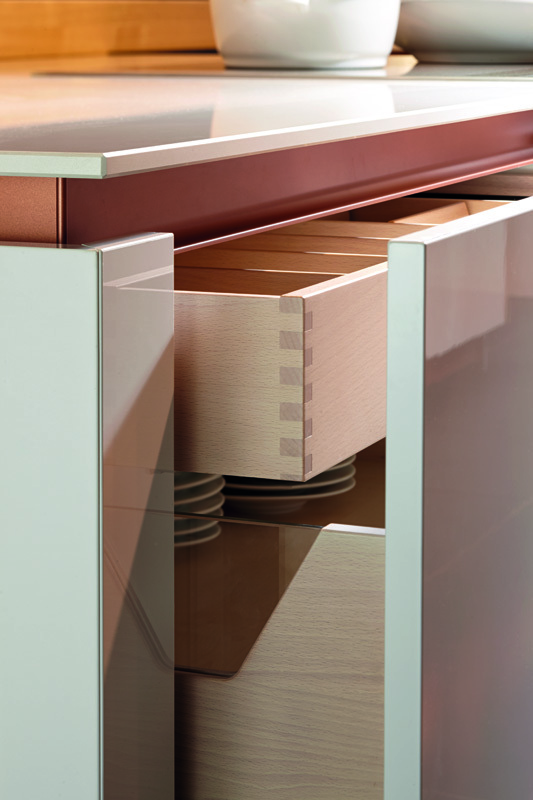 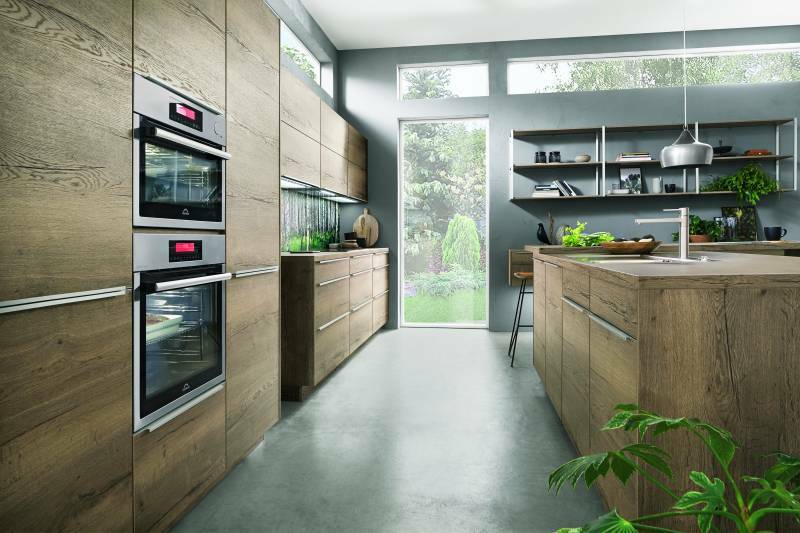 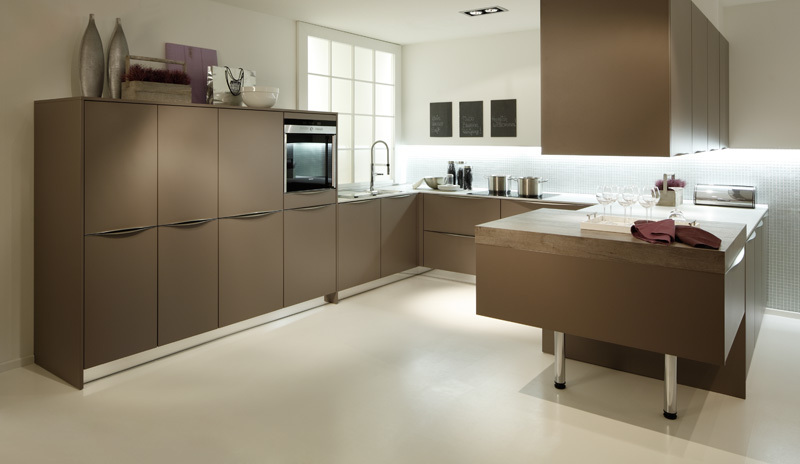 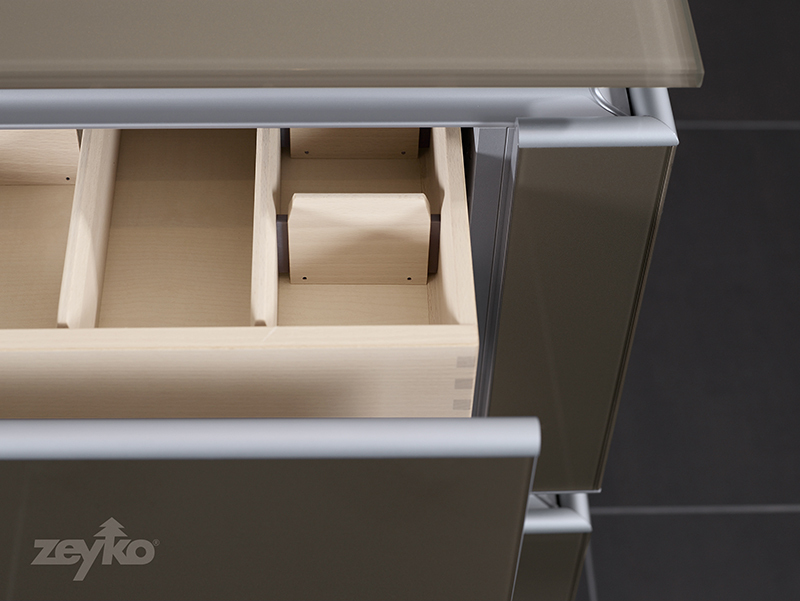 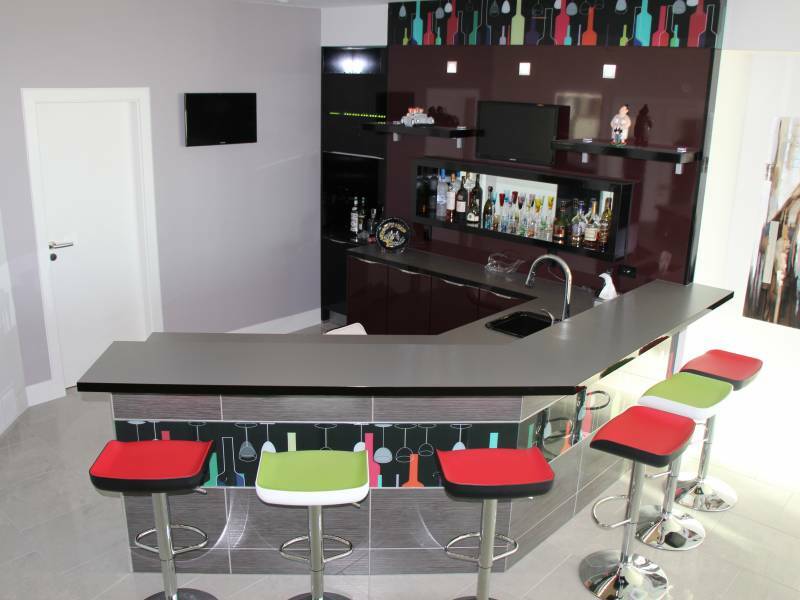 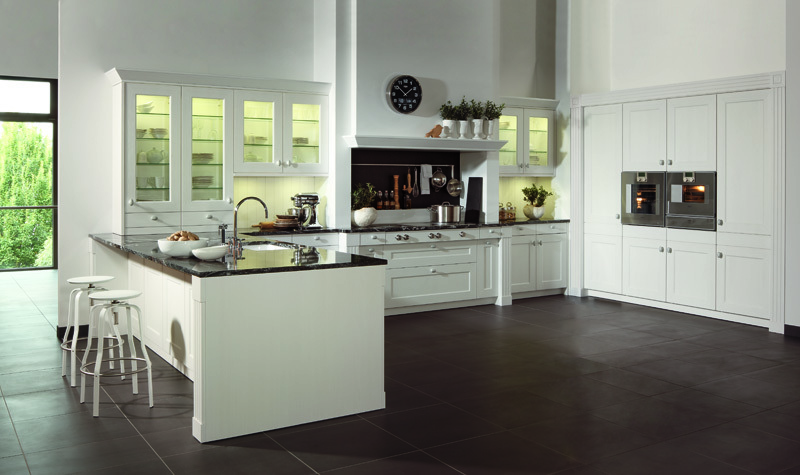 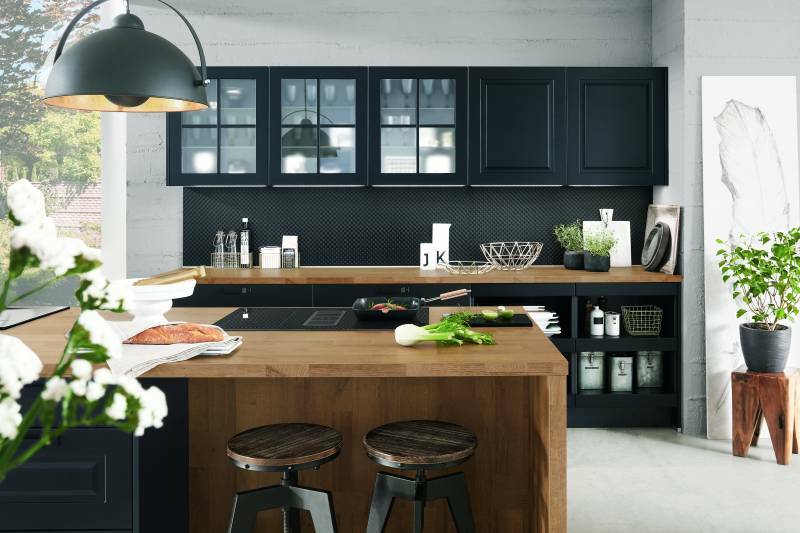 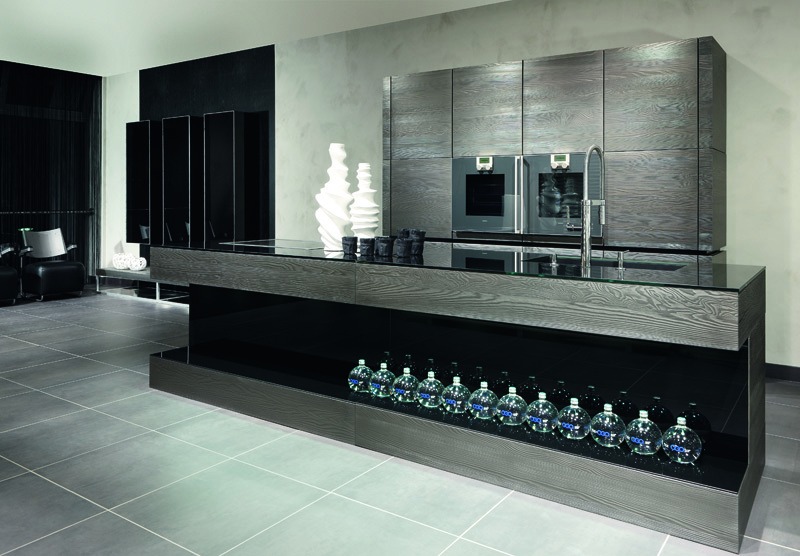 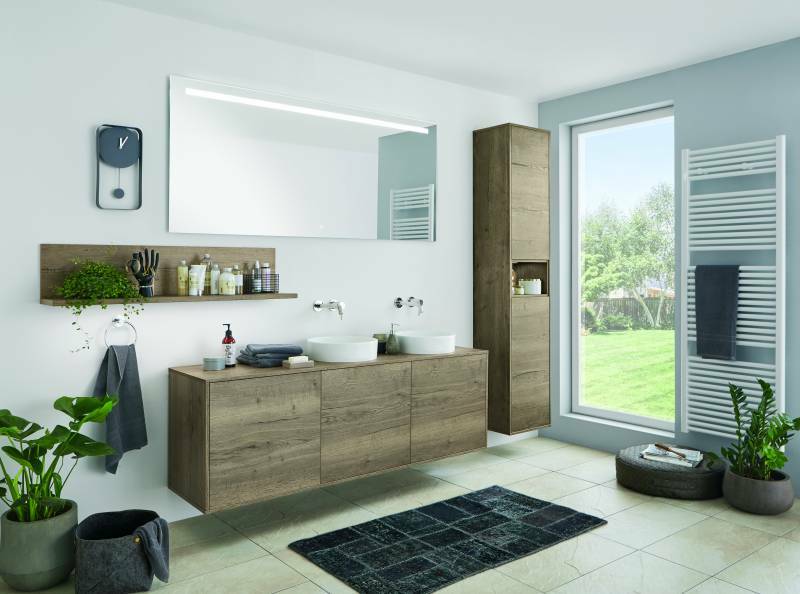 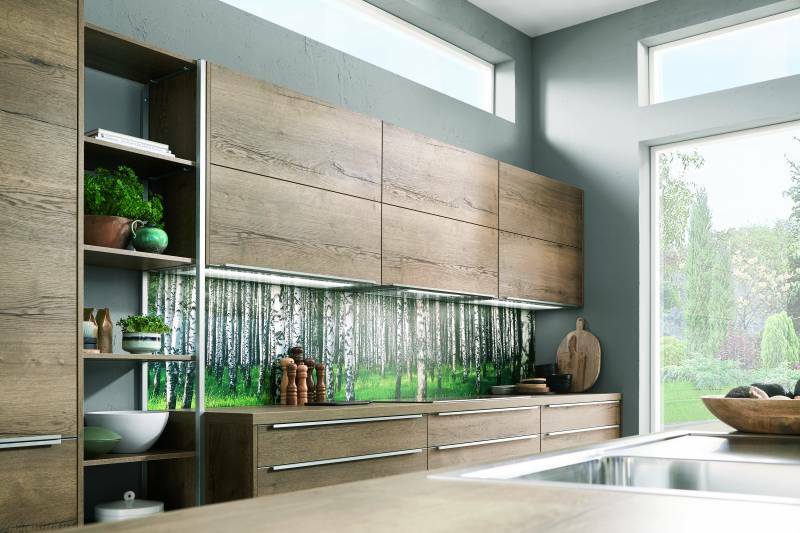 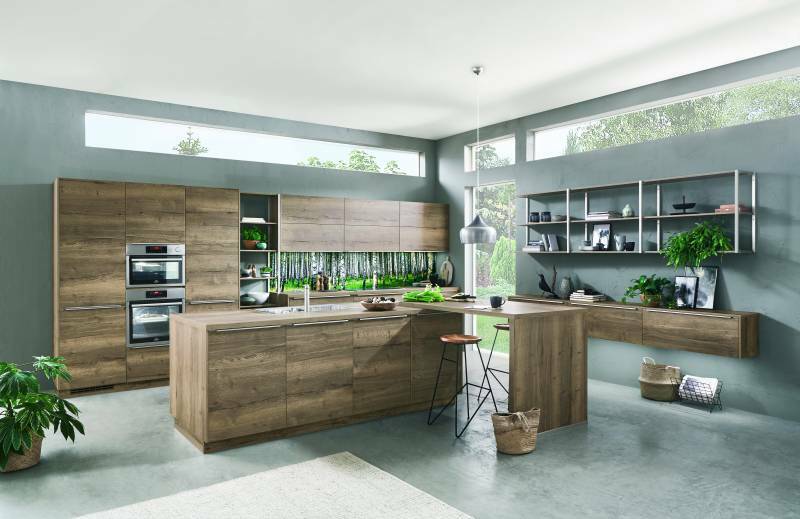 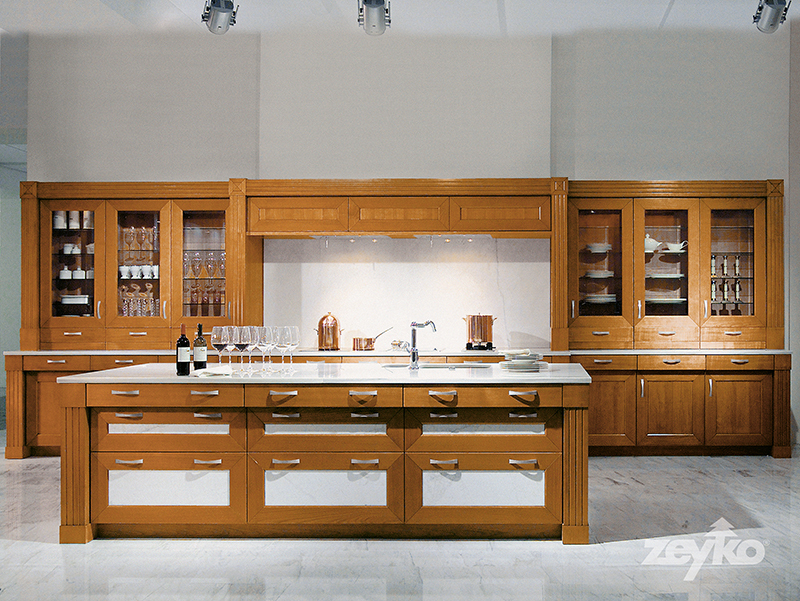 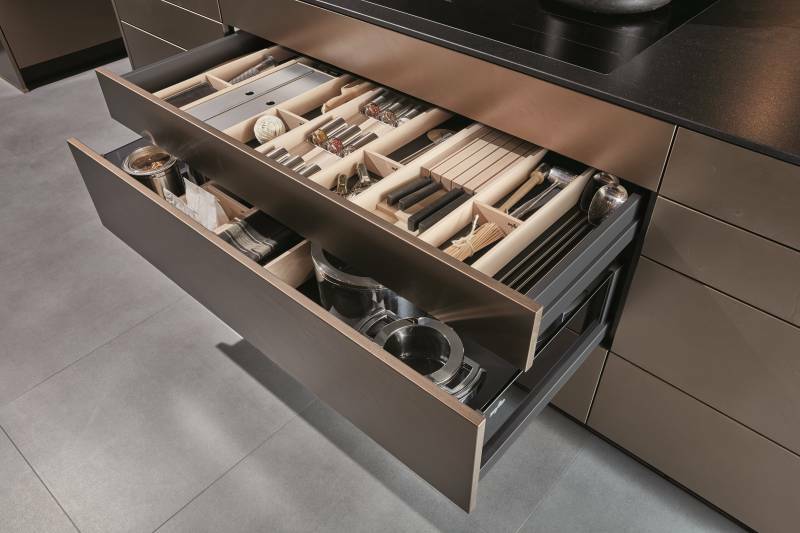 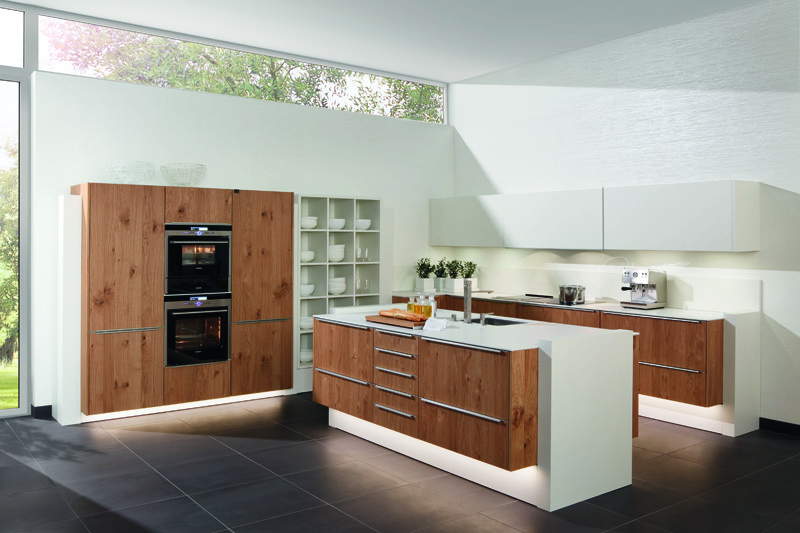 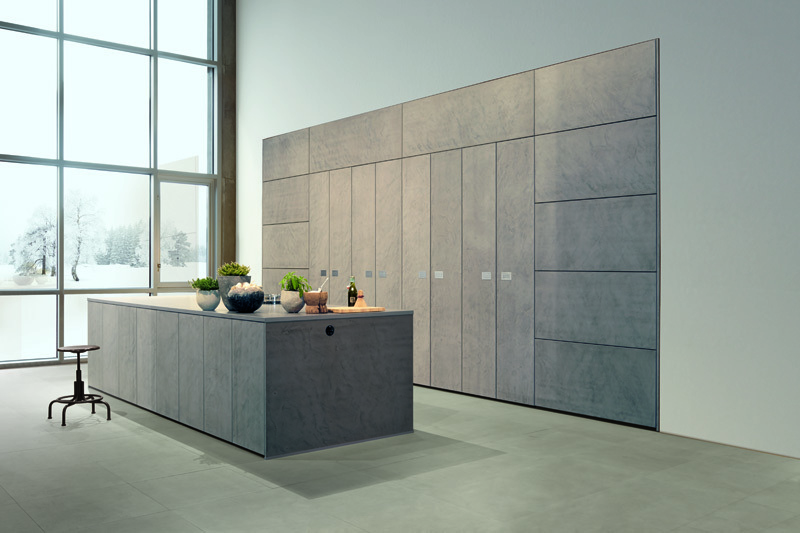 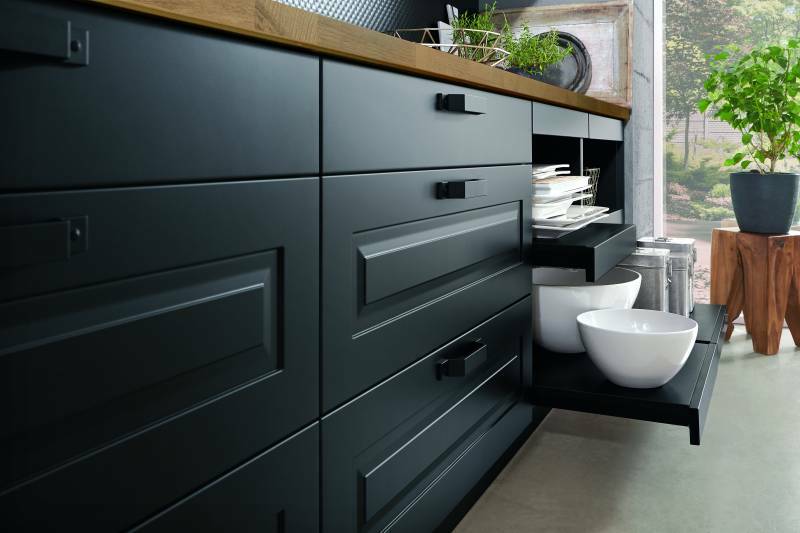 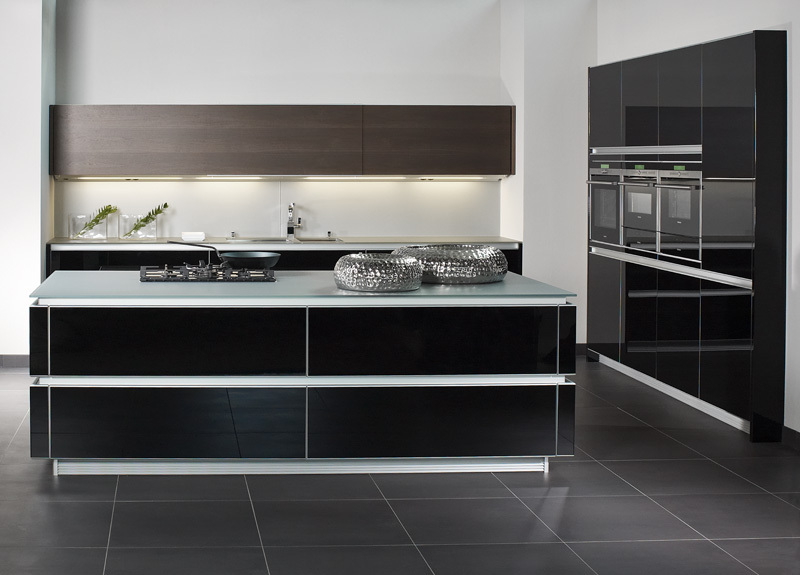 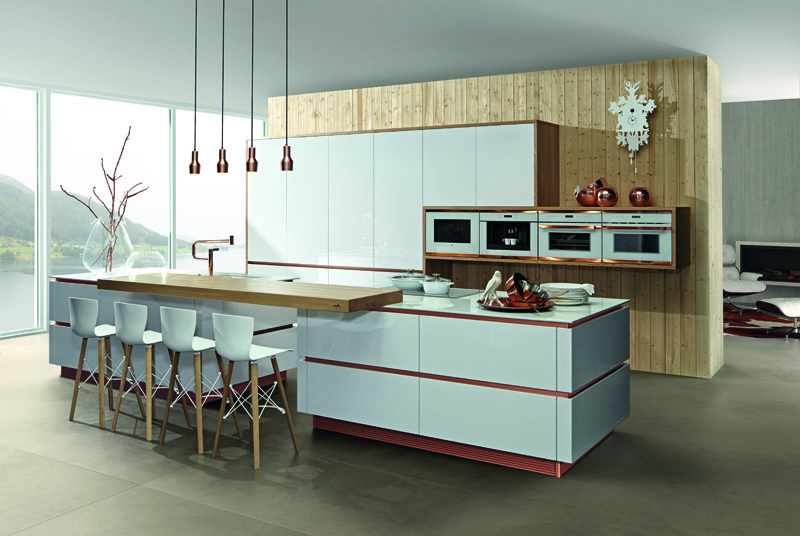 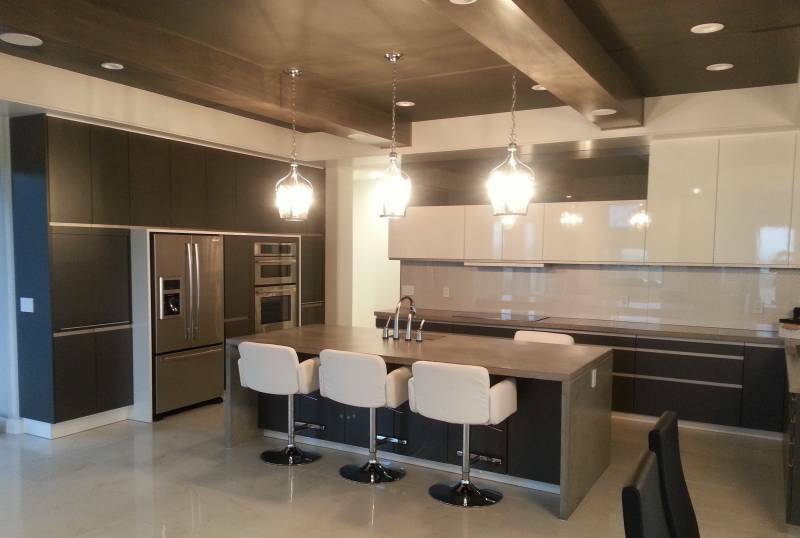 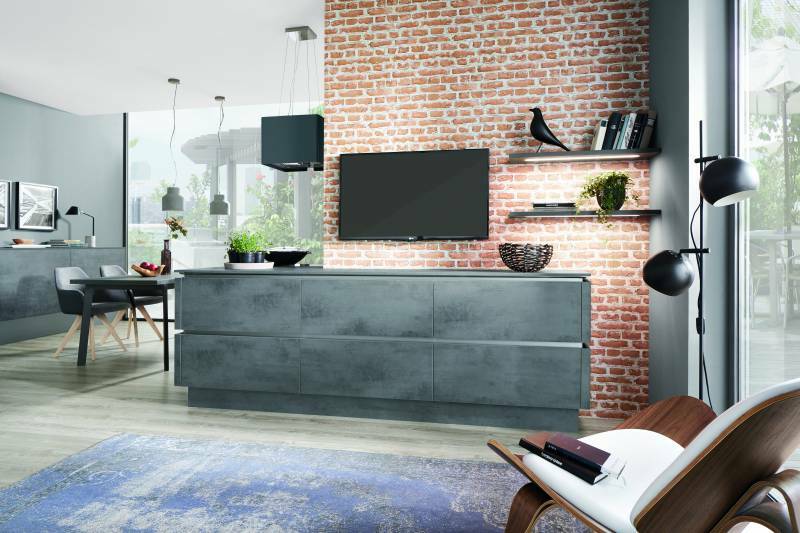 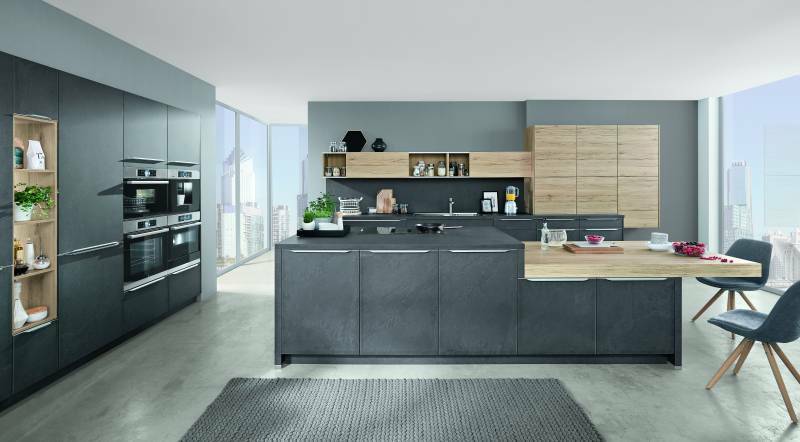 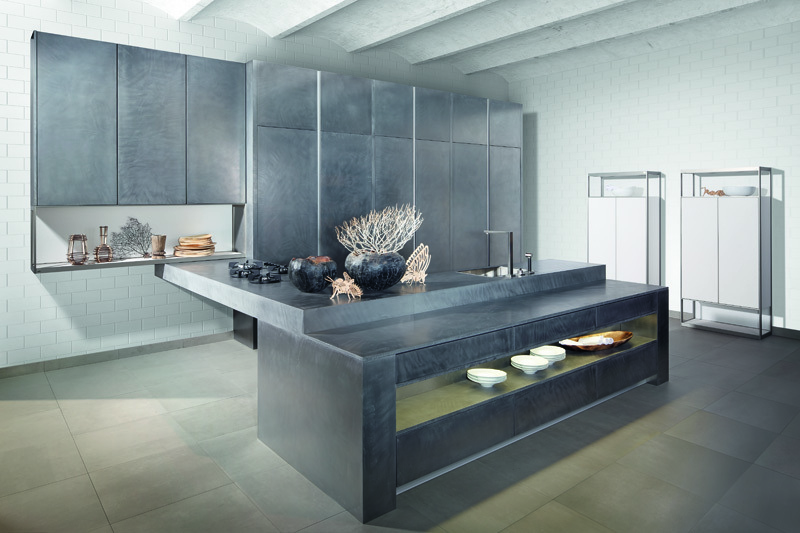 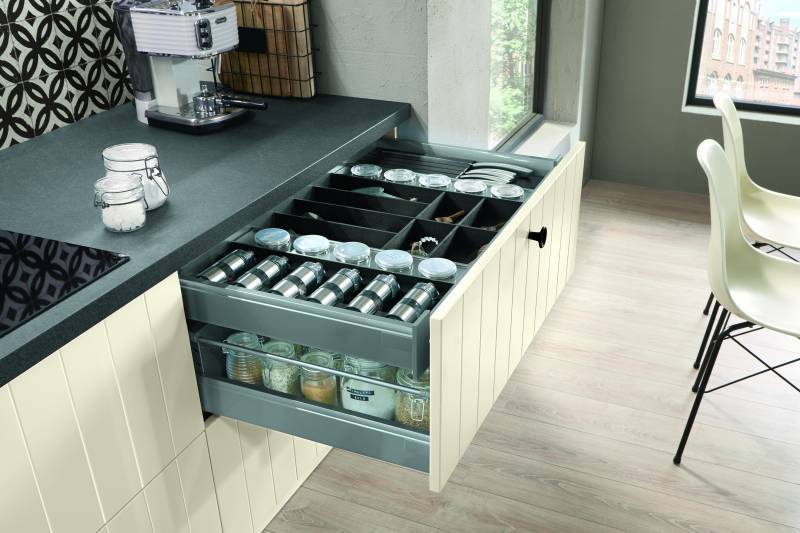 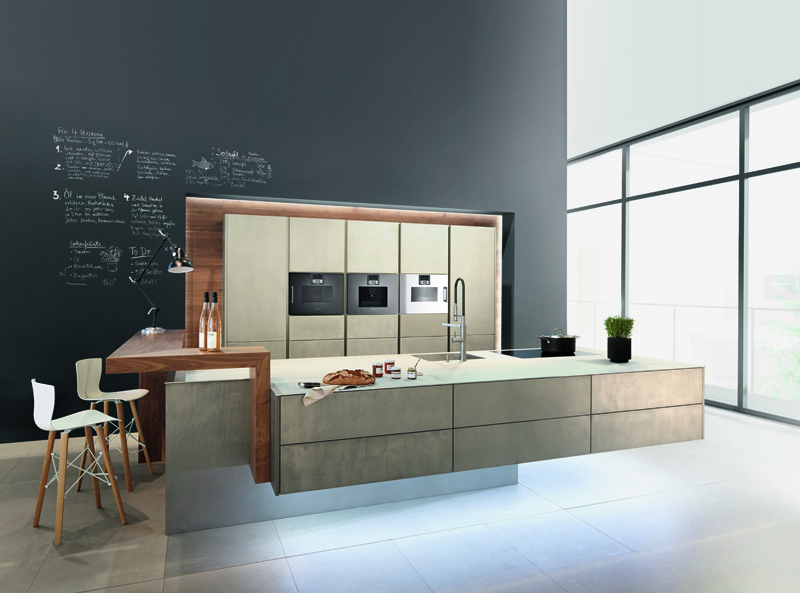 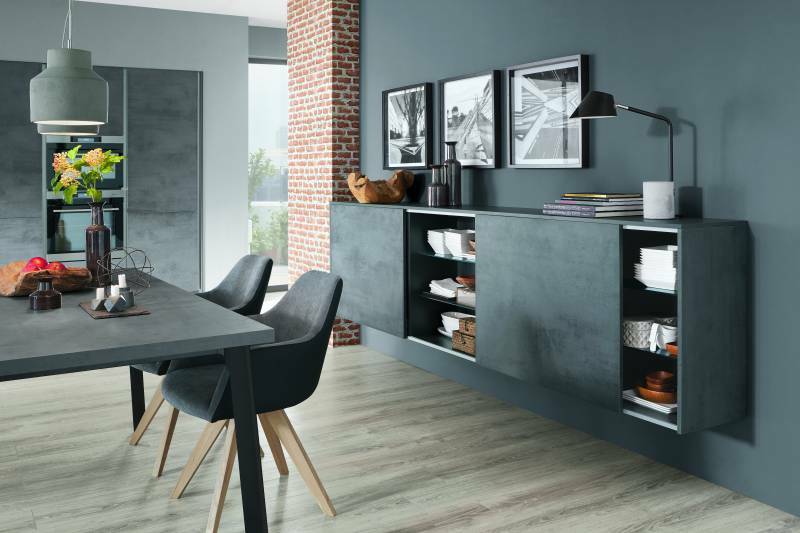 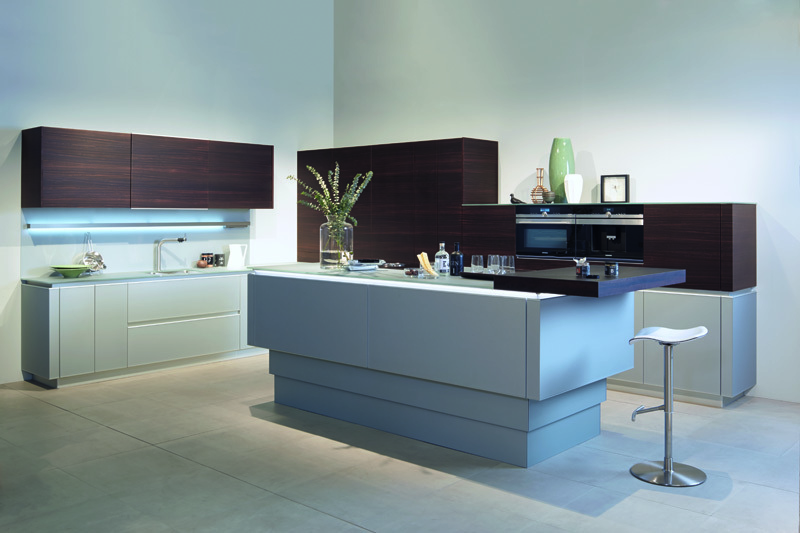 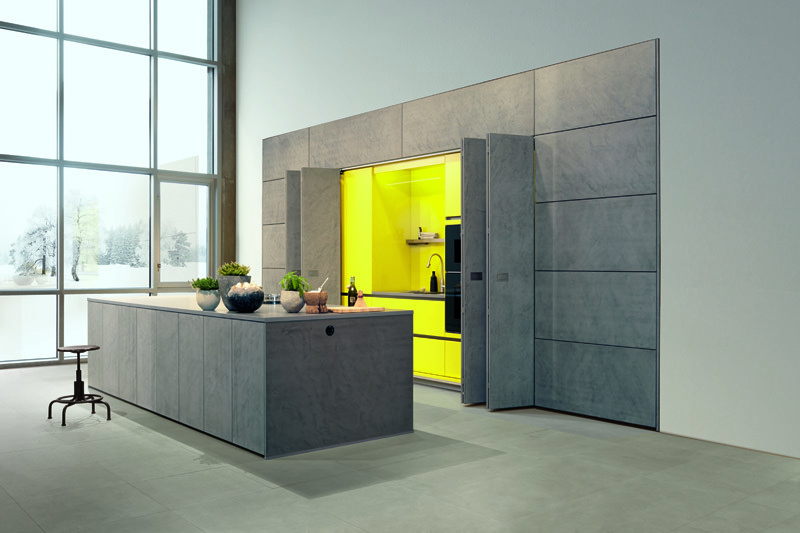 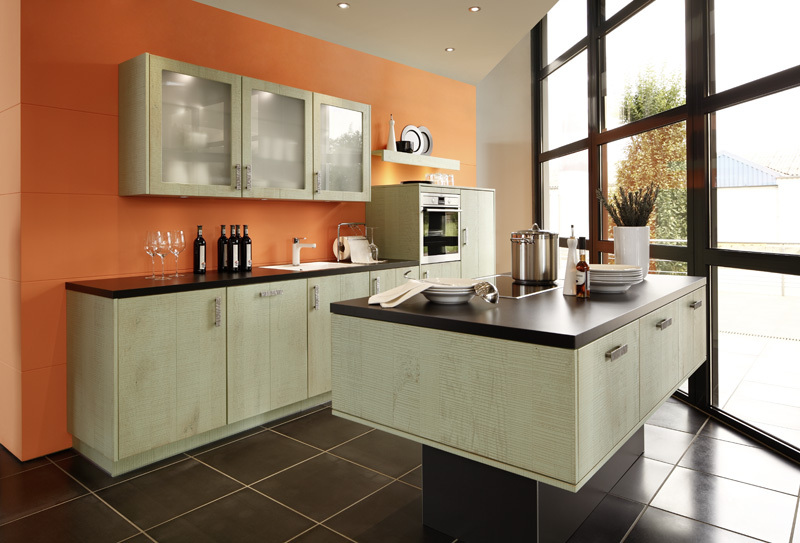 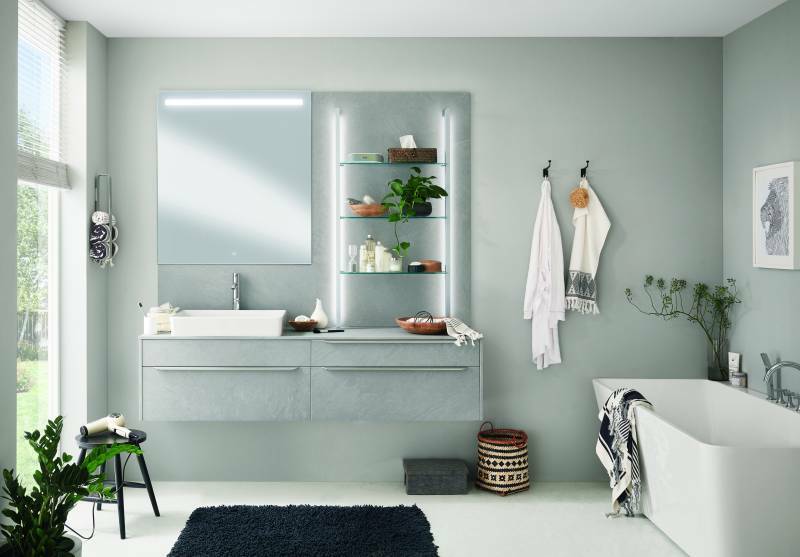 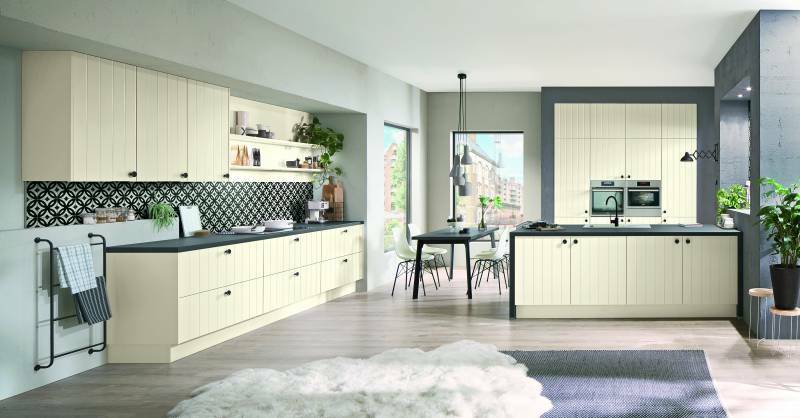 Please enjoy this little snippet of the variety that Eurolux Kitchens offers.